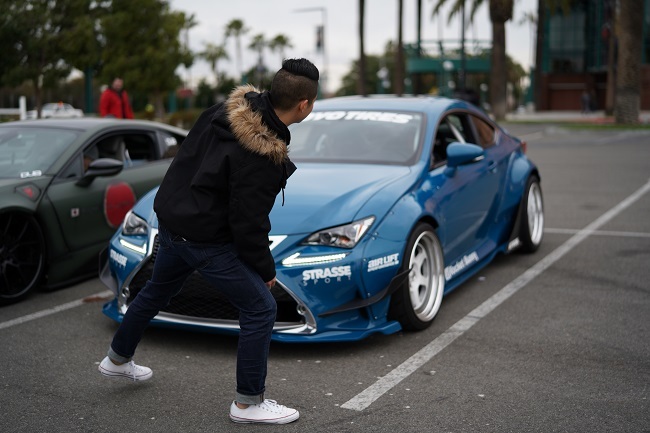 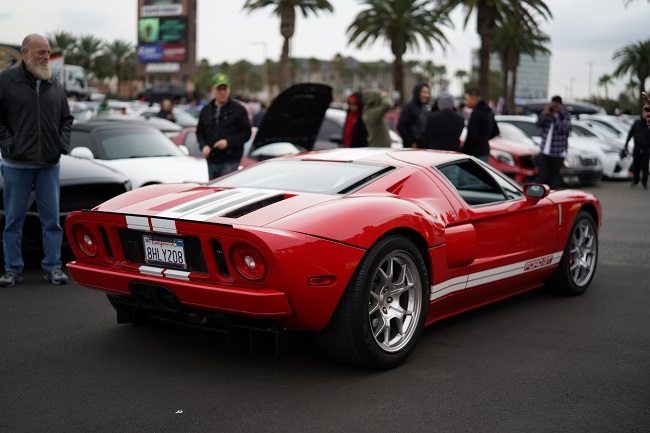 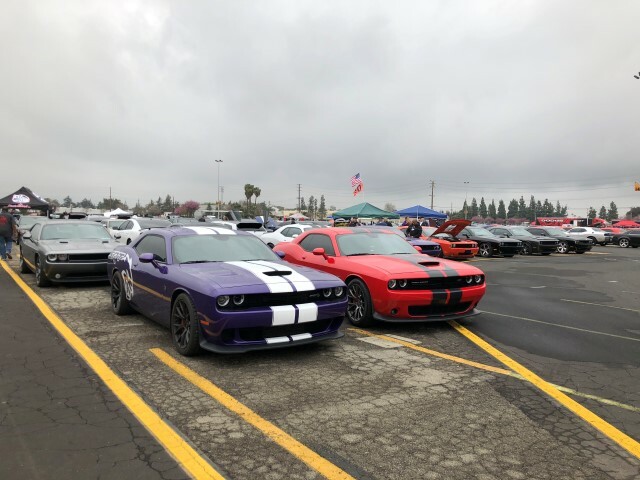 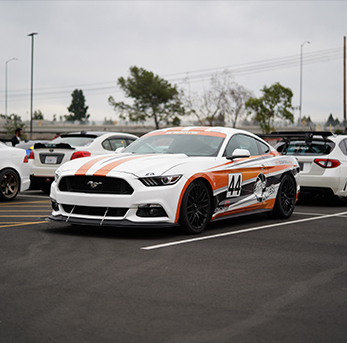 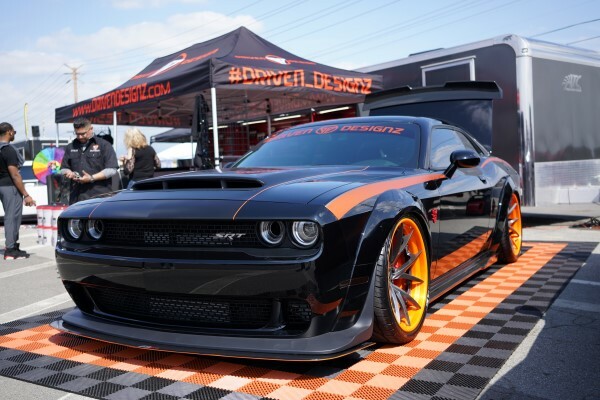 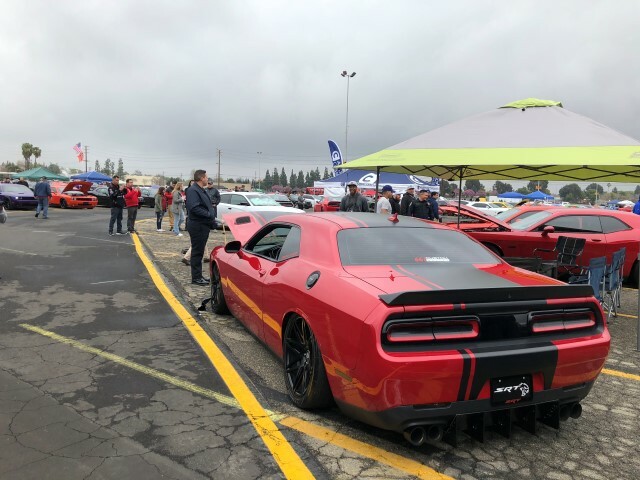 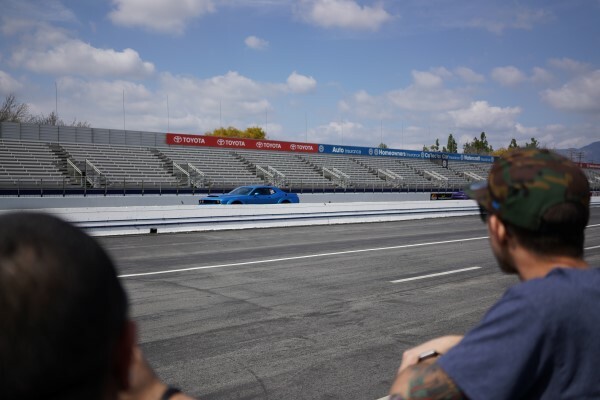 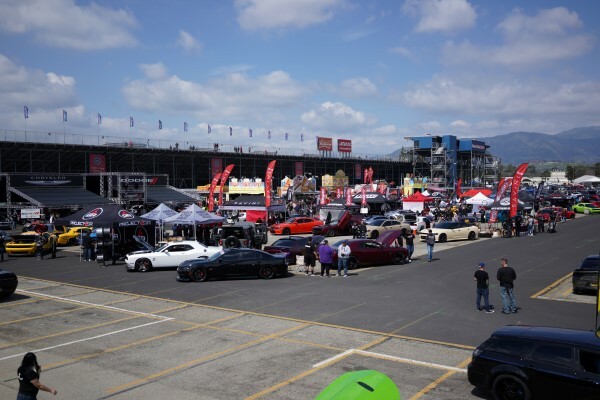 This weekend’s 14th annual Spring Festival of LX in Pomona, California, offered perfect drag racing weather as thousands of Mopar enthusiasts cheered for their favorite racer and enjoyed checking out everything this event had to offer. 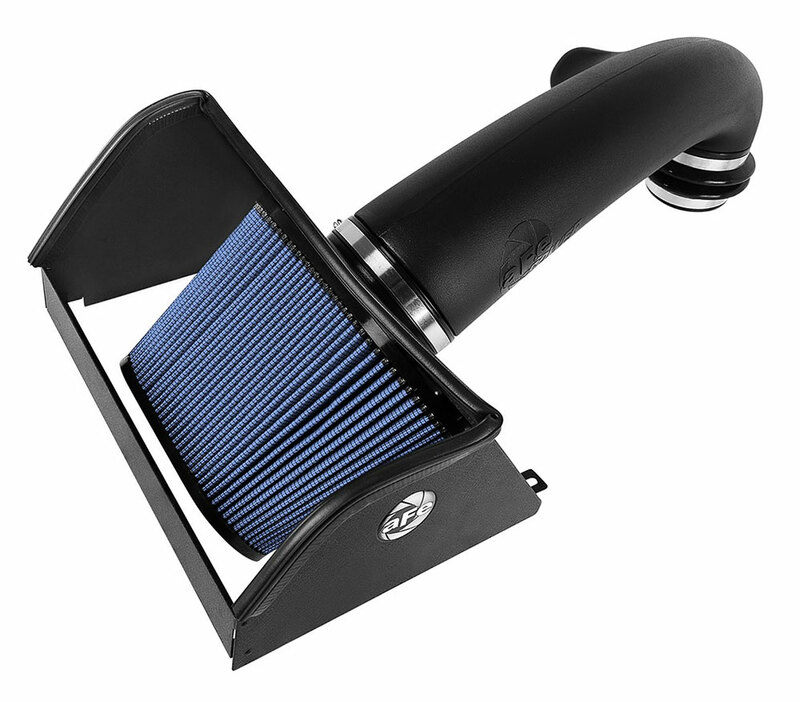 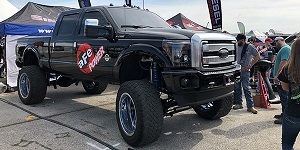 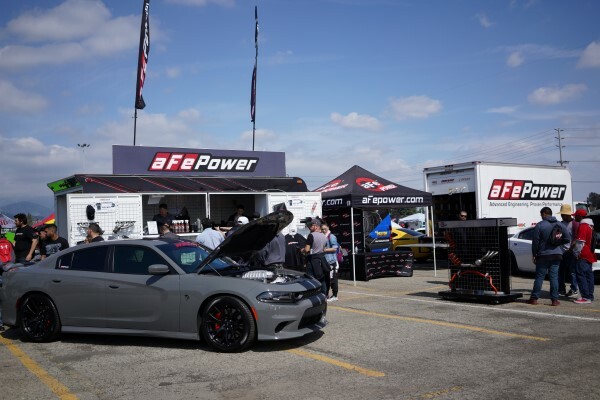 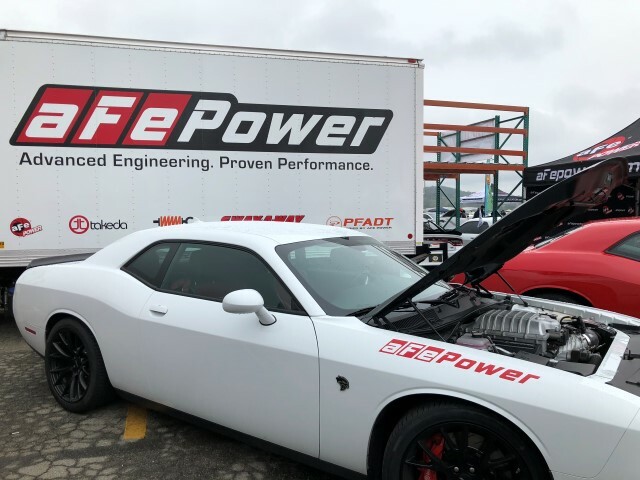 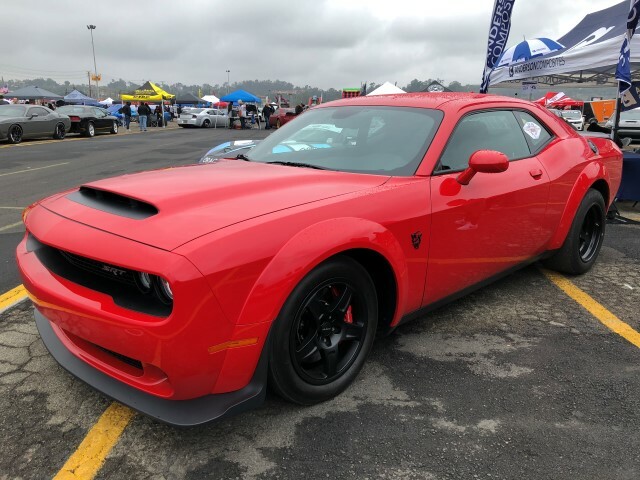 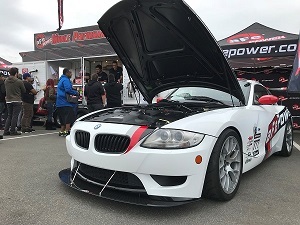 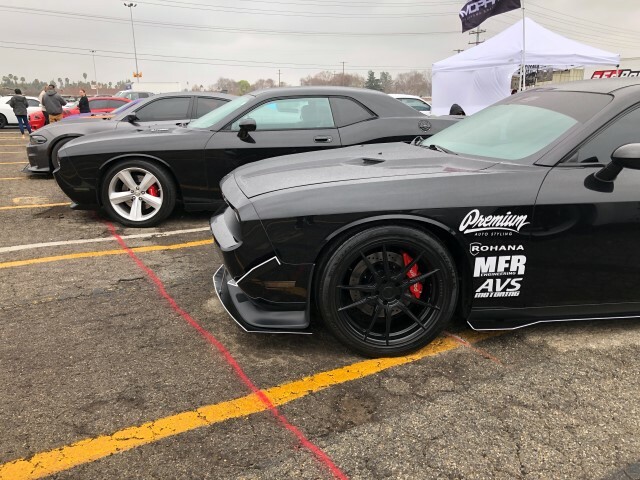 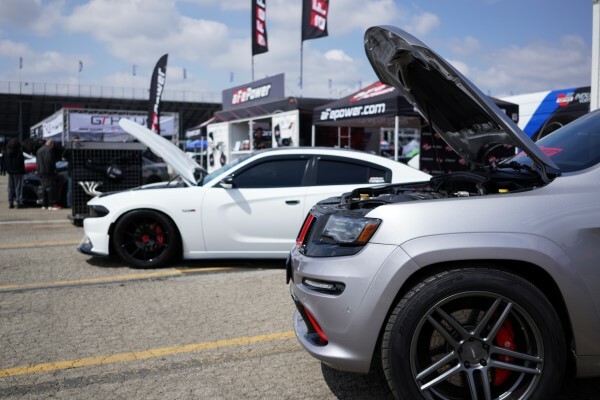 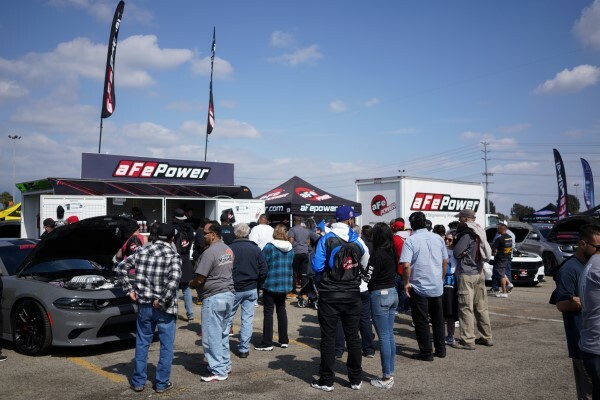 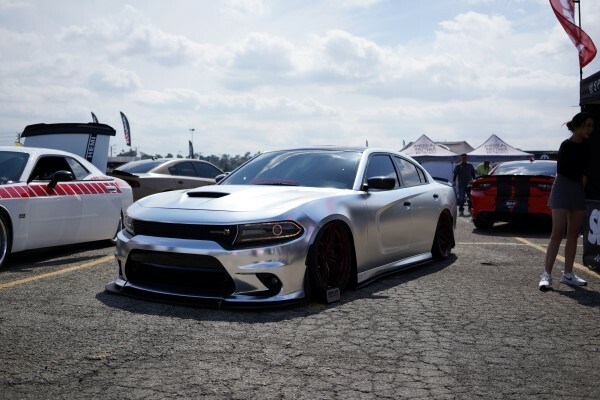 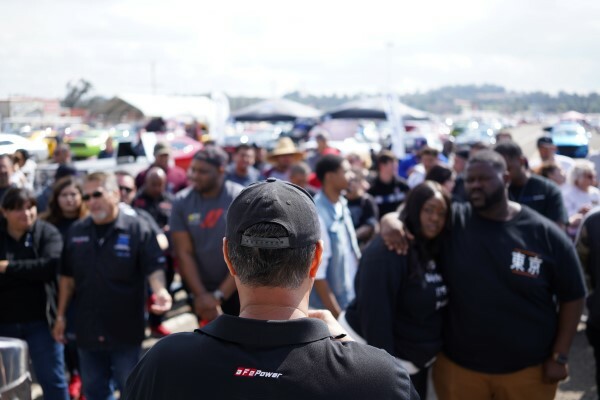 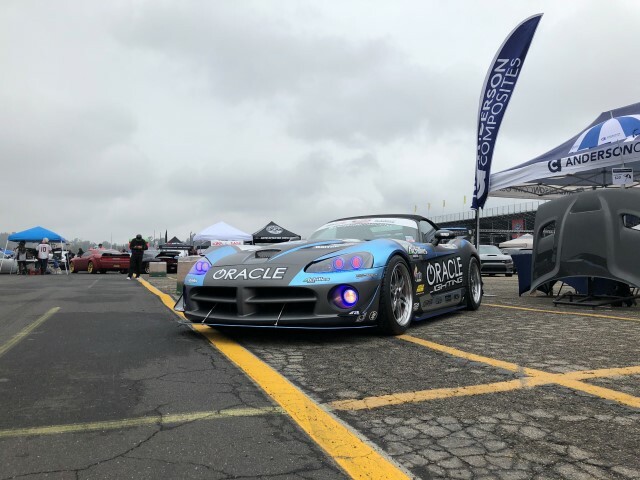 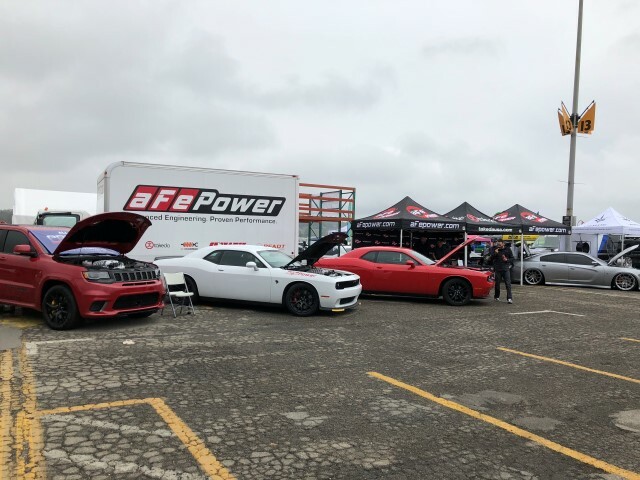 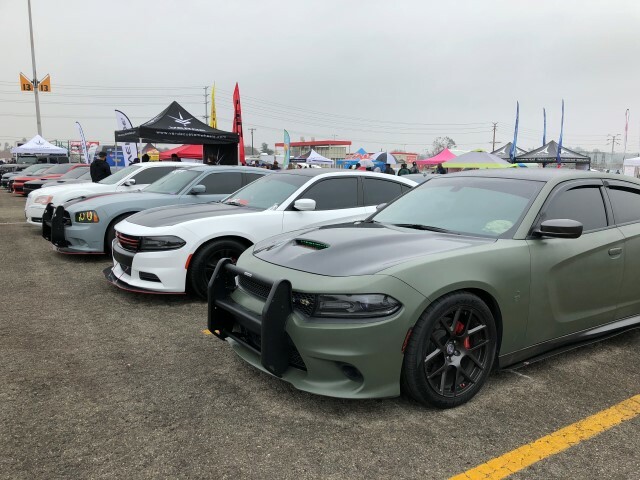 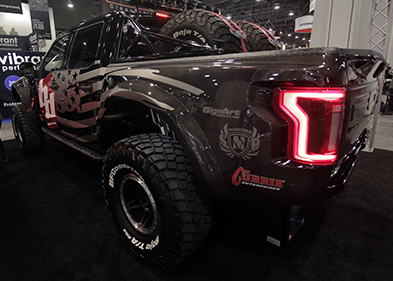 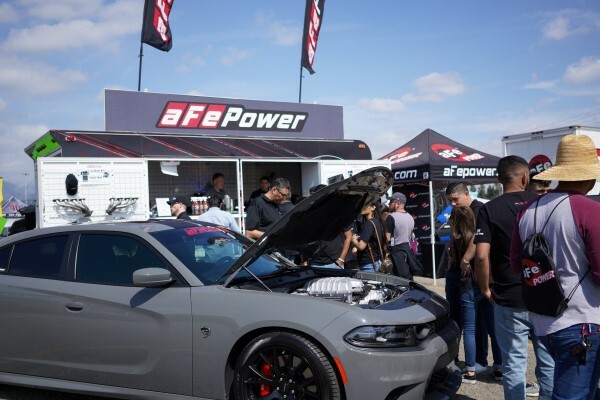 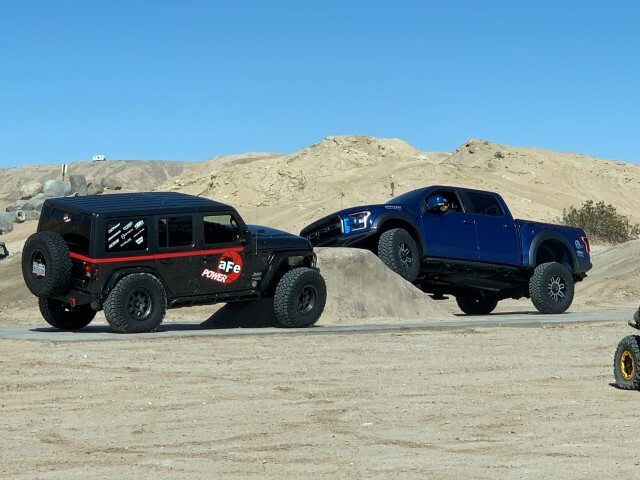 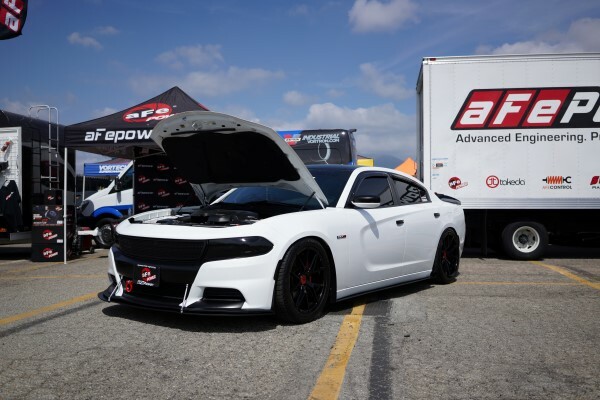 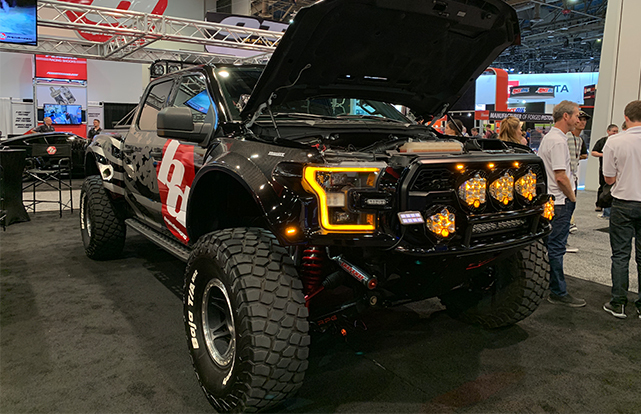 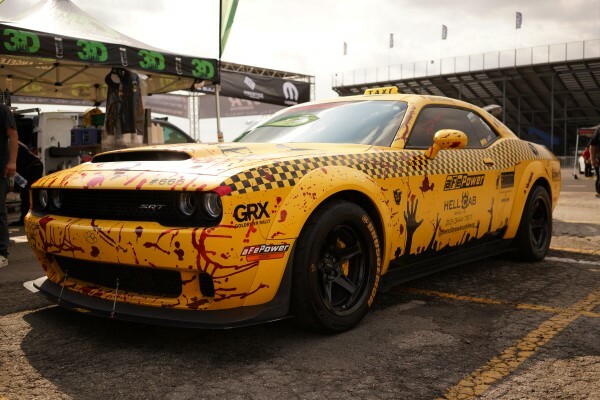 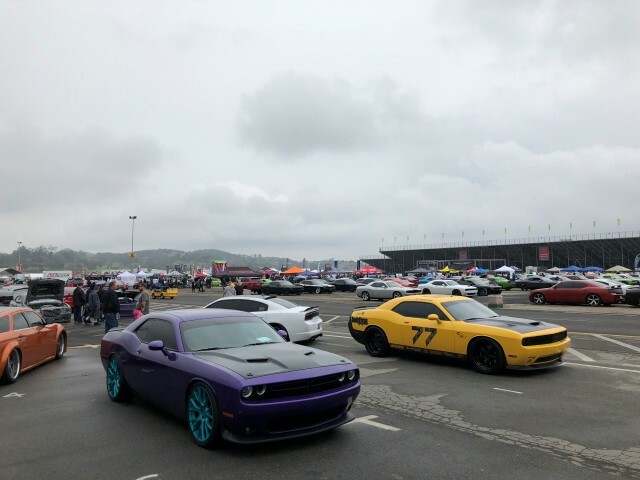 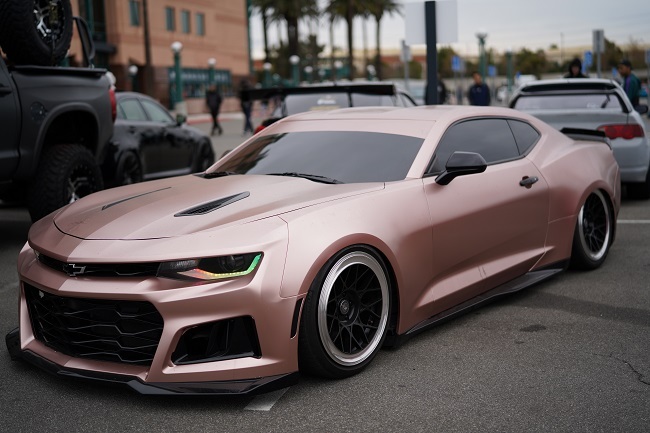 aFe was at the heart of the action, showing off new products such as our Black Series Momentum GT carbon fiber cold air intakes and new exhaust systems for Dodge Demons and Hellcats. 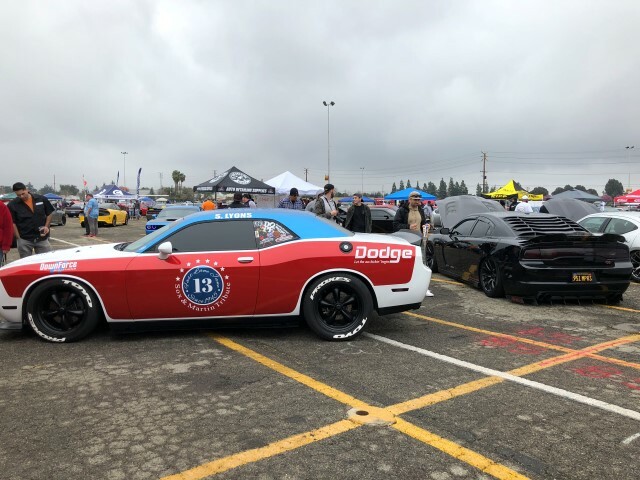 A huge shoutout to everyone who stopped by our booth to take advantage of our great show deals and participated in our raffle. 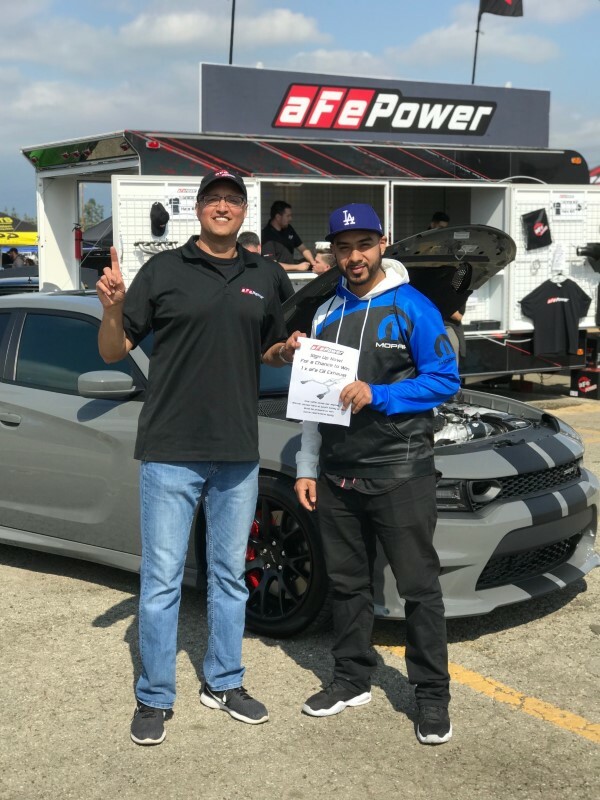 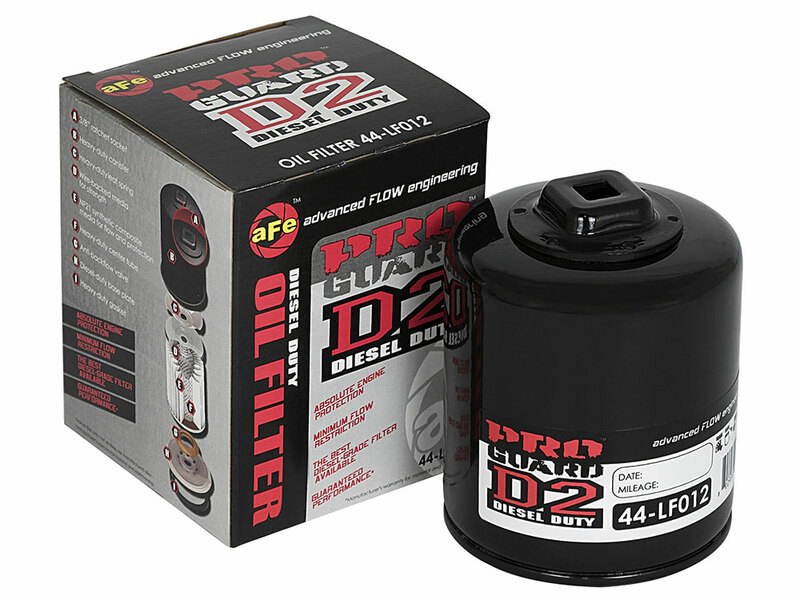 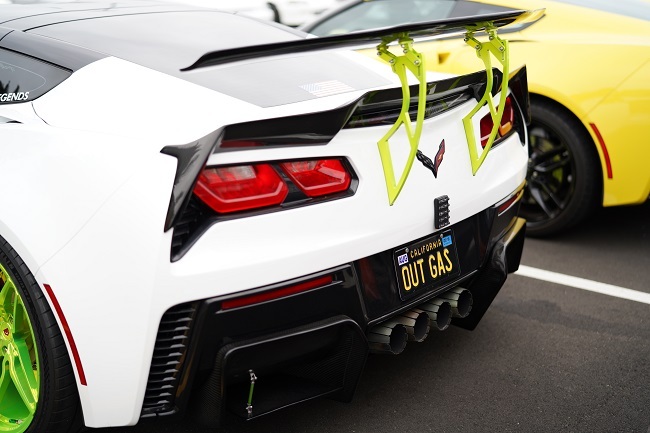 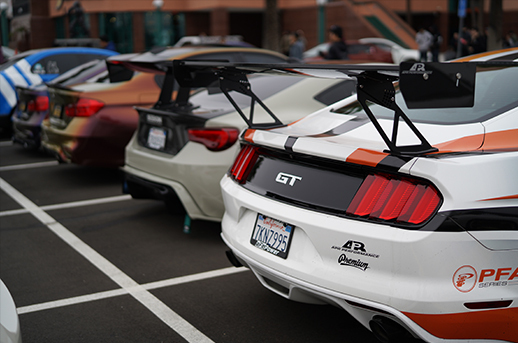 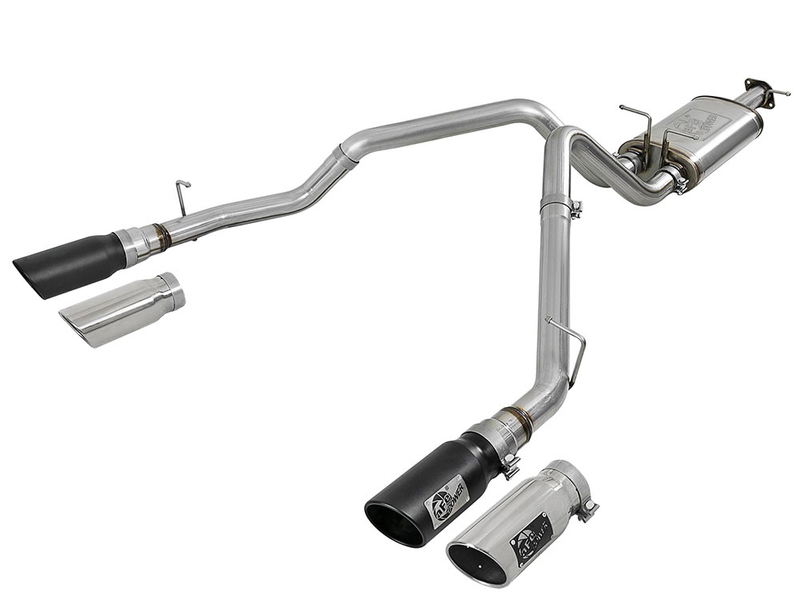 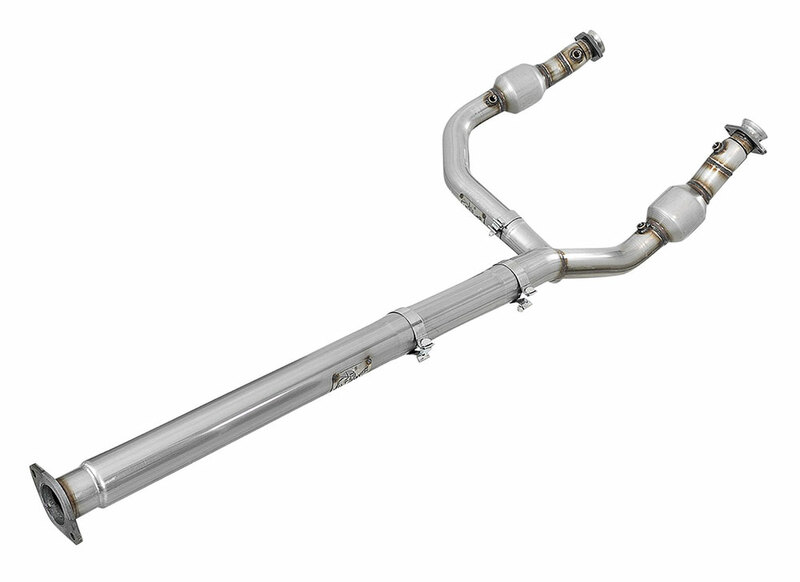 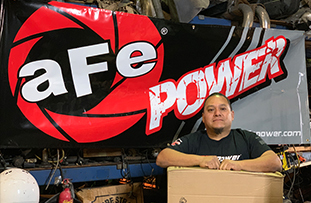 Congrats to Horacio M. who won the grand prize: an aFe cat back exhaust system. 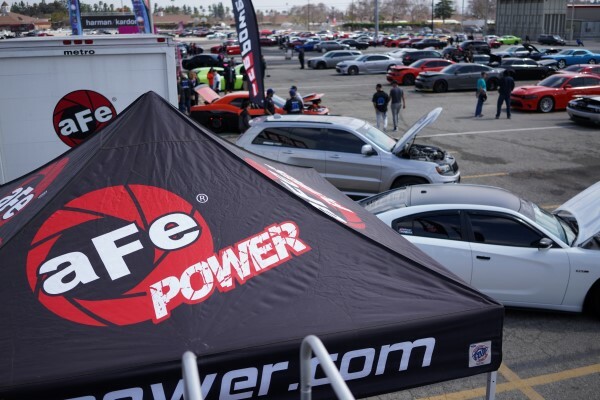 Check out more pictures and videos from the Spring Festival of LX on our Social Media channels @afepower. 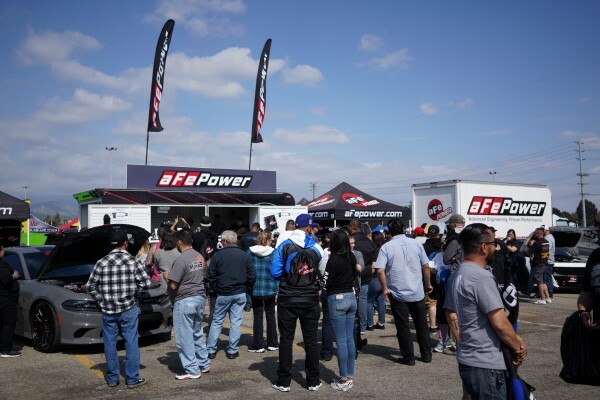 Stay tuned for our next event! 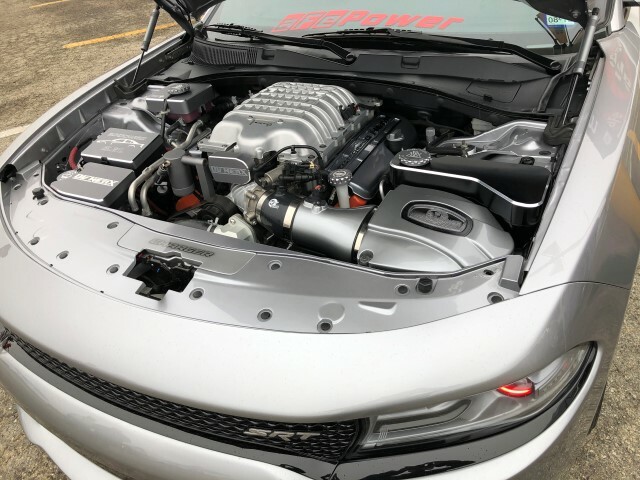 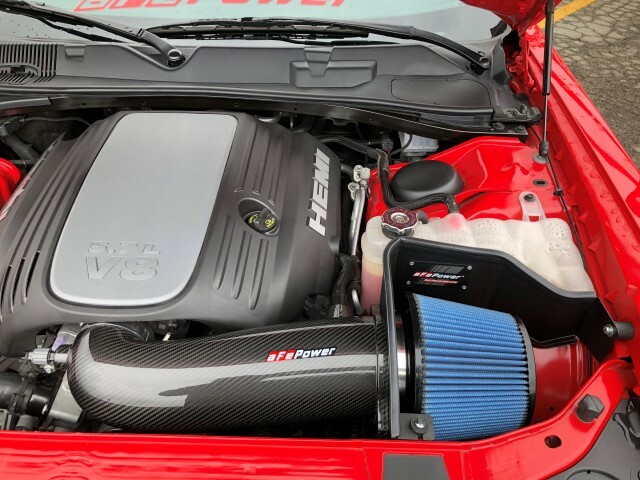 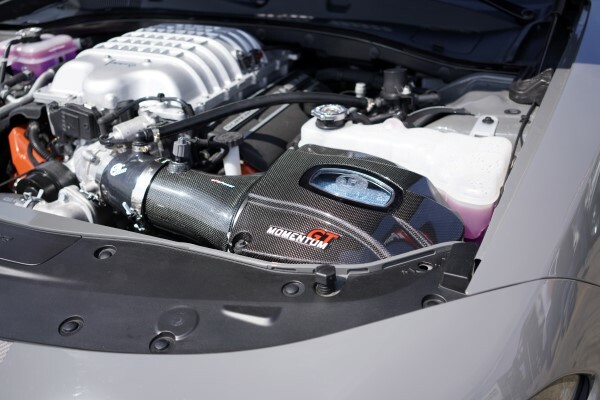 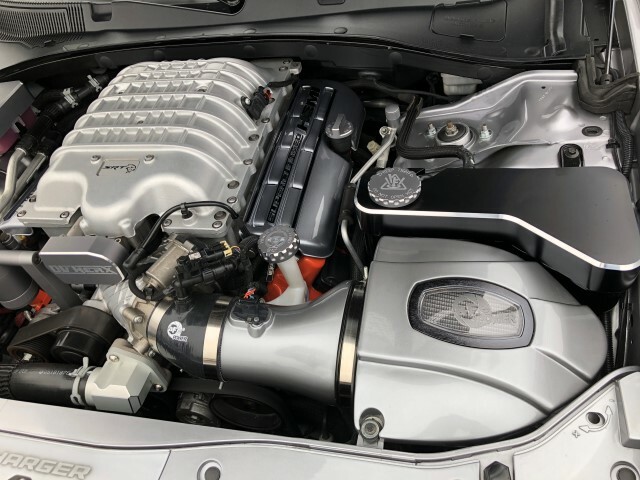 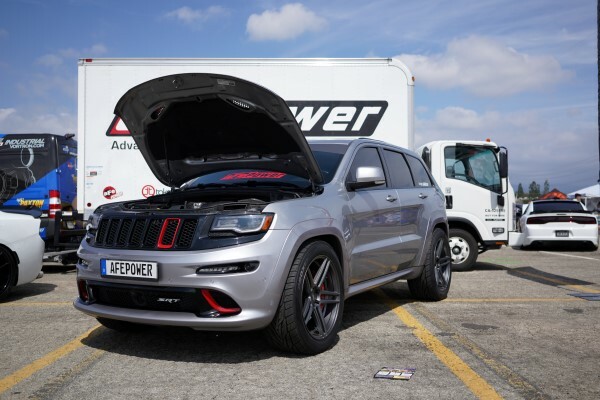 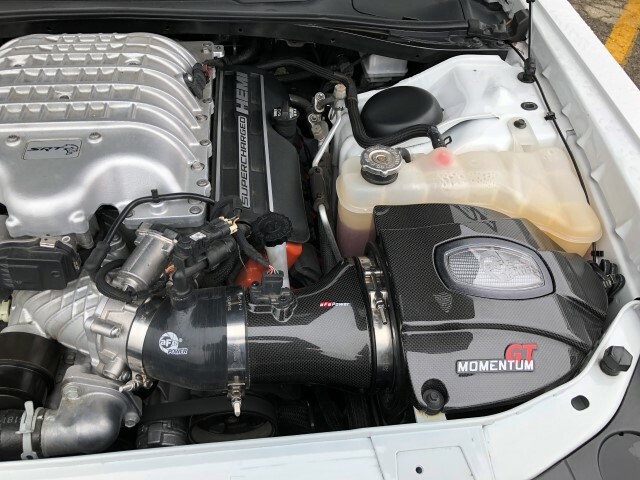 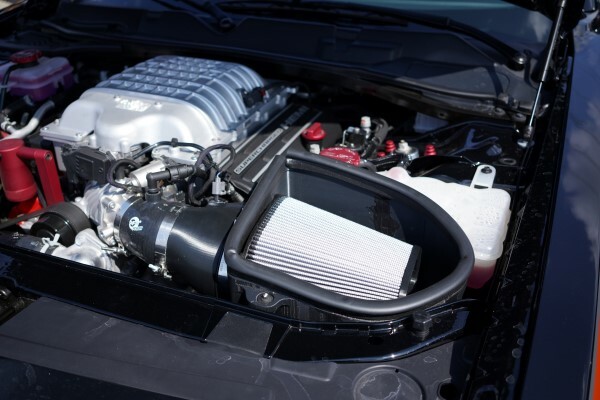 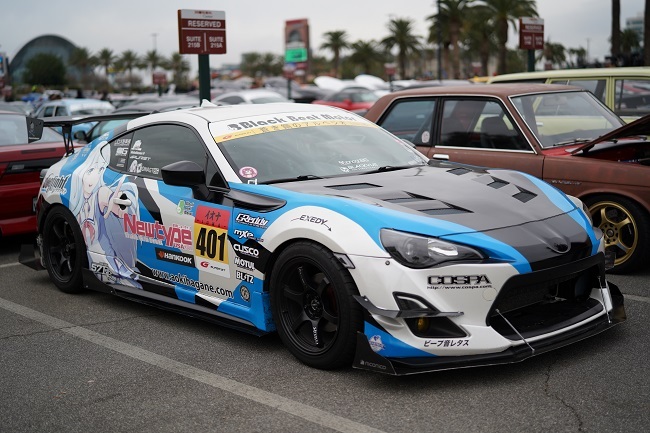 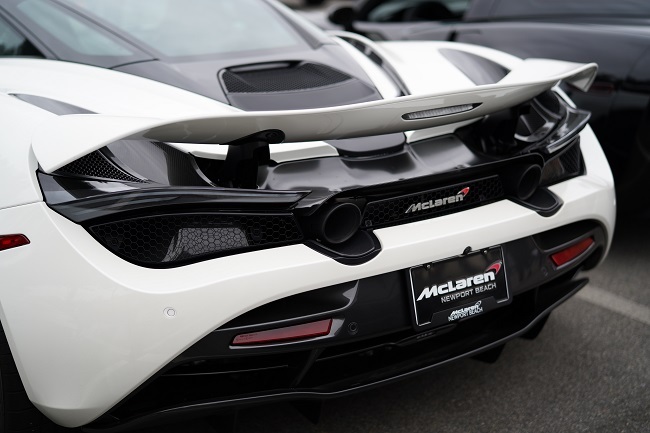 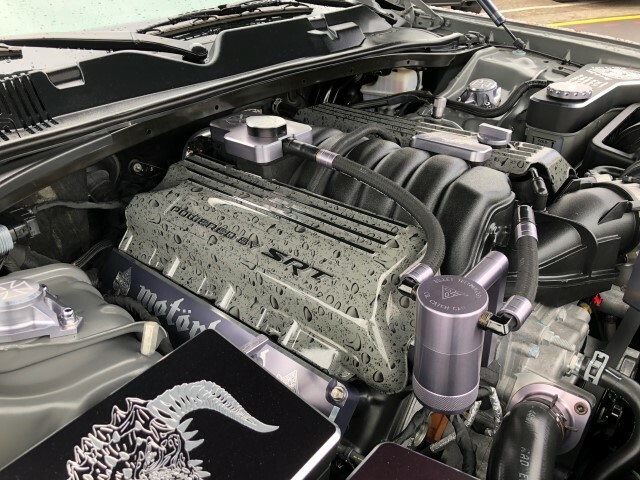 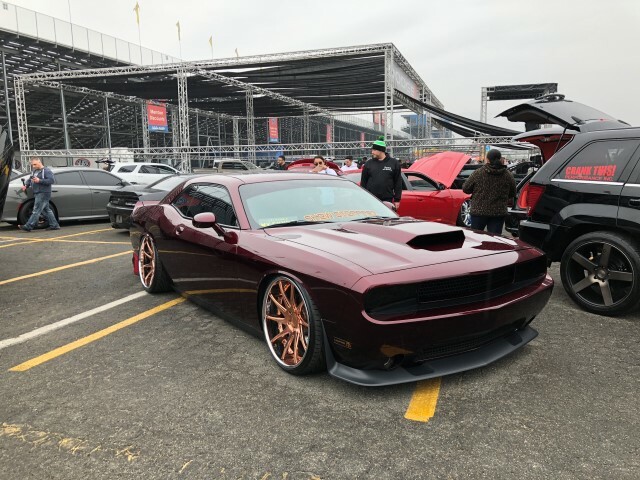 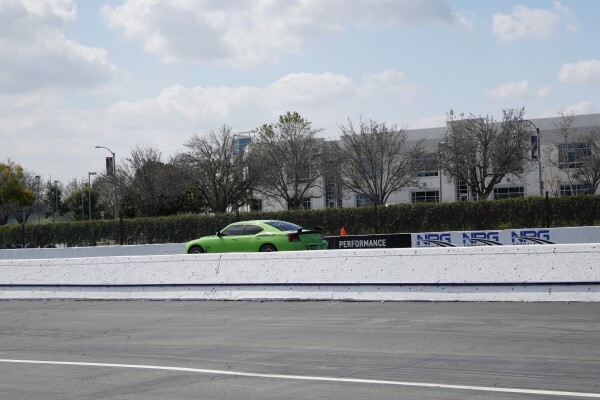 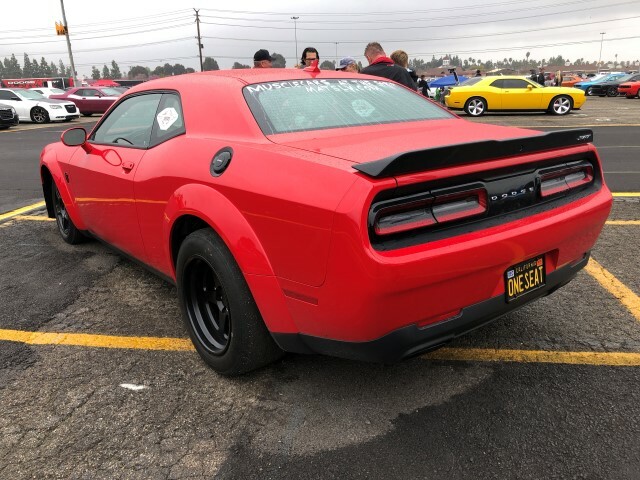 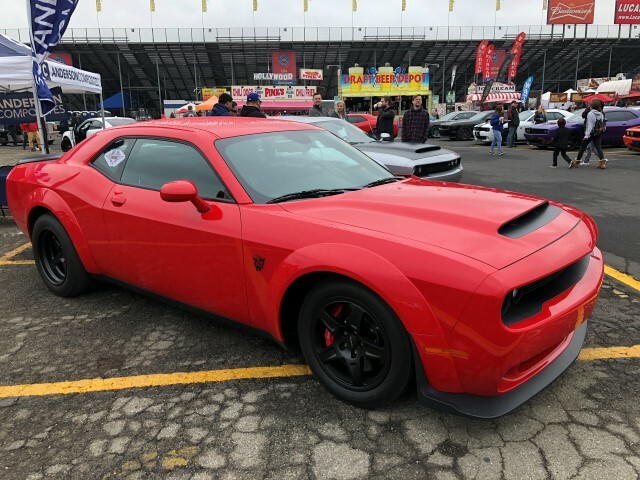 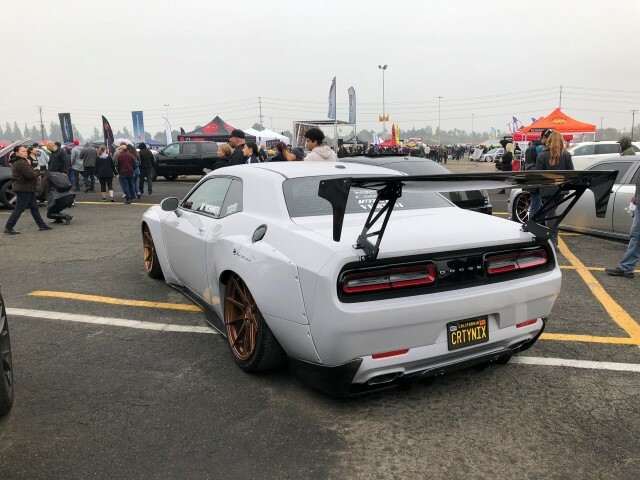 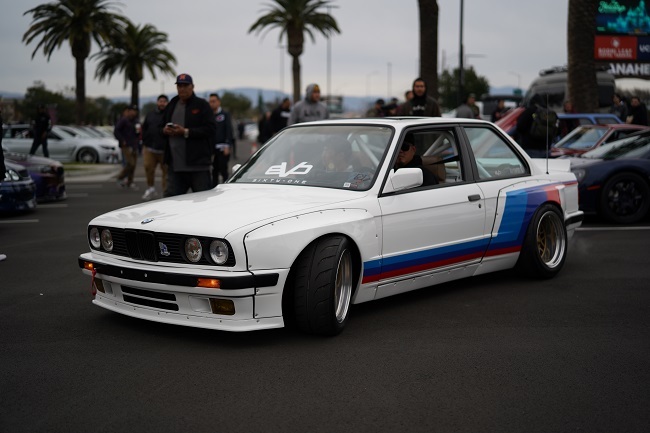 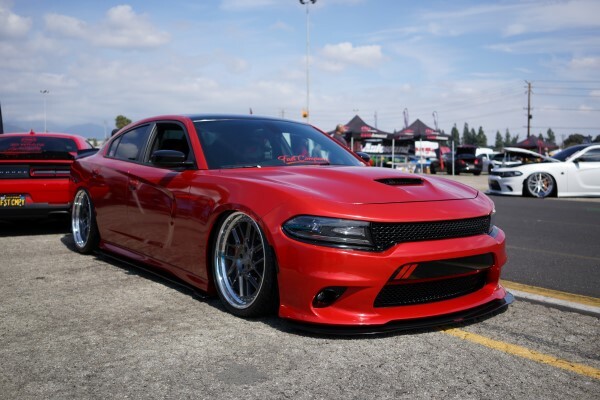 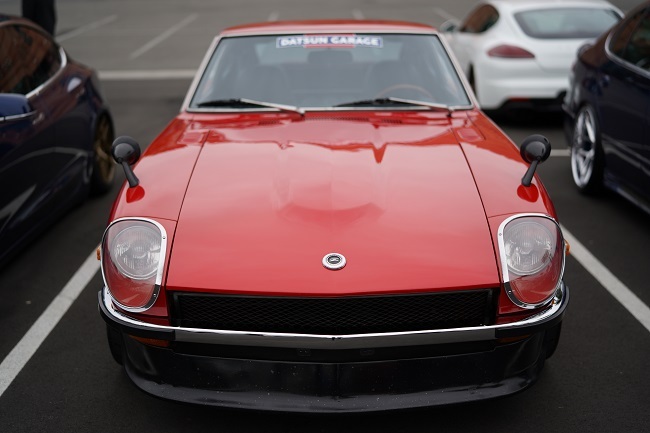 This entry was posted in aFe News and tagged Spring Festival of LX, Cat-Back Exhaust, Cold Air Intake, Mopar, aFe Power on March 26, 2019 by Tyler Carrington. 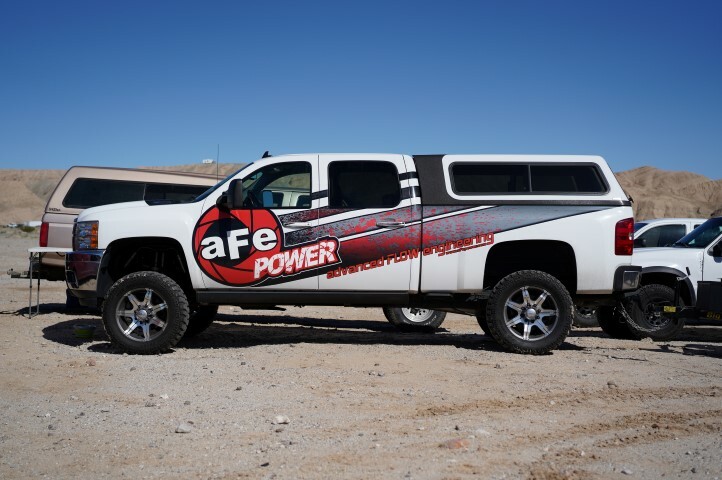 Innovation is what aFe POWER thrives on and recently we acquired new equipment to help us design and create parts more efficiently. 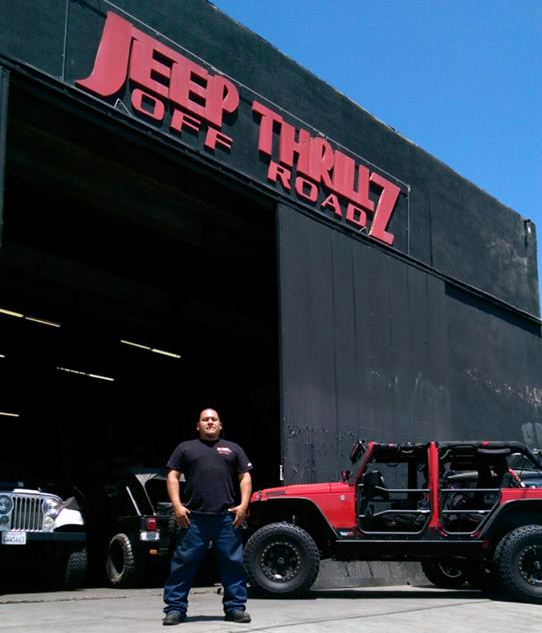 Recently, we added new, state-of-the-art CNC lathe and mill machines and our fourth 3D printer. 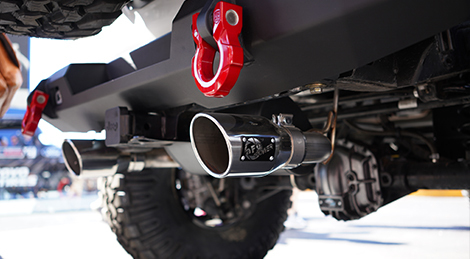 This will allow us to keep up with rapid prototyping and development of first-to-market products. 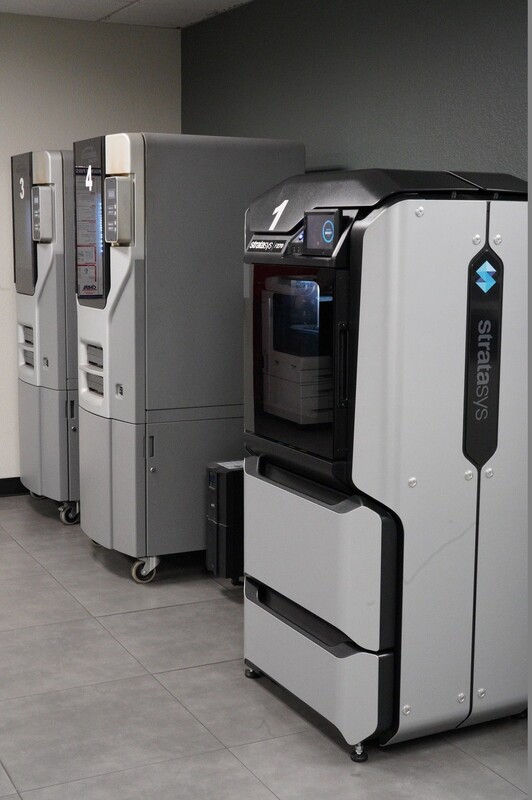 Our New 3D Printer is a Stratasys F270 model, which is actually our second modern Stratasys 3D printer that we've added to our headquarters recently. 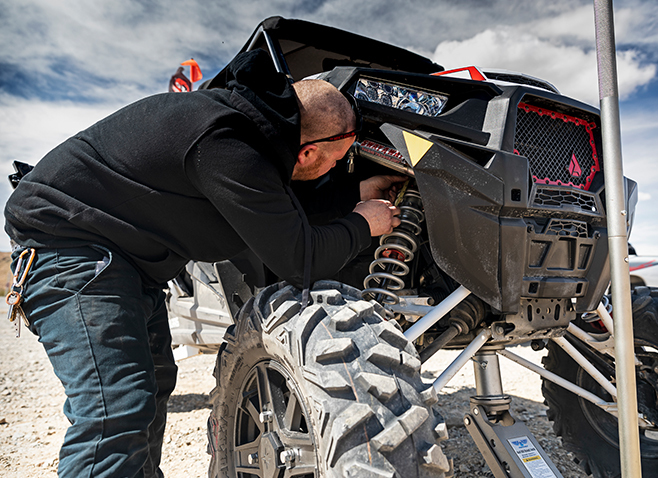 These printers have proven to be easy for us to operate and maintain, and is more than proficient at providing us quality prototype parts to test. 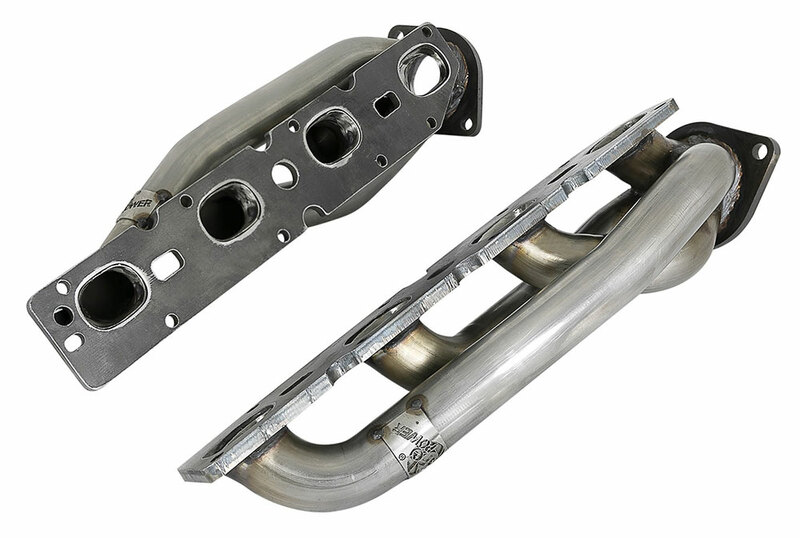 We've set this particular unit up to print flexible material, so we can test prototype couplings much more efficiently than ever before. 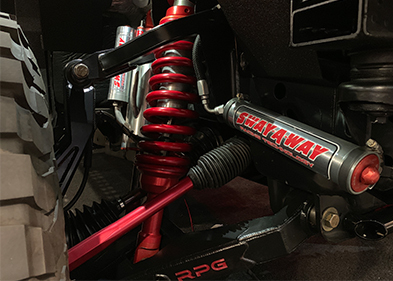 The auto-calibration and easy material swaps make this particular brand of 3D printer a very nice addition to our workflow. 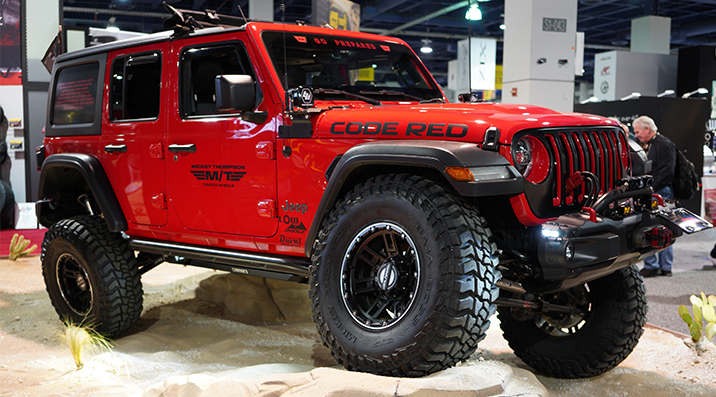 This is one addition we are particularly excited about. 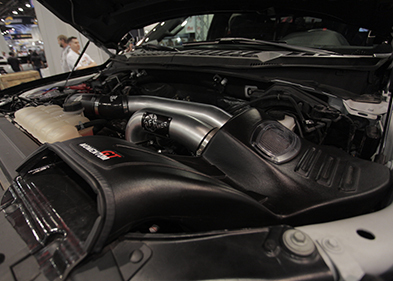 The Haas VF-2 is their most popular model of CNC machine, and for good reason. 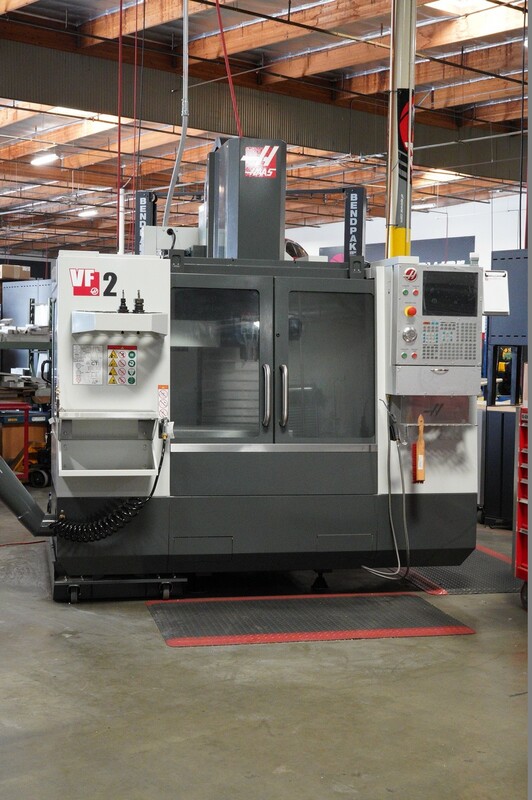 This vertical machining CNC provides outstanding features at an excellent price, and offers us a wide range of available options to customize our machine to our exact needs. 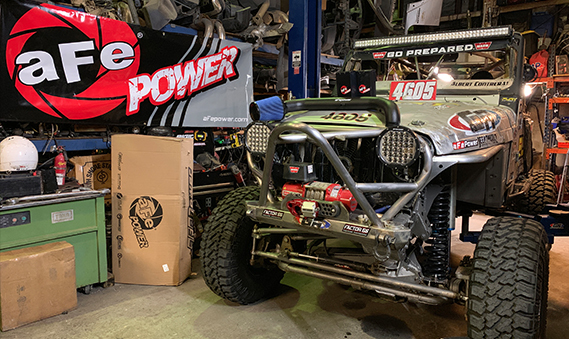 With an 8100-rpm spindle, 20-pocket carousel, and 55-gallon coolant tank, this machine is ready to tackle all of our exciting plans for it. 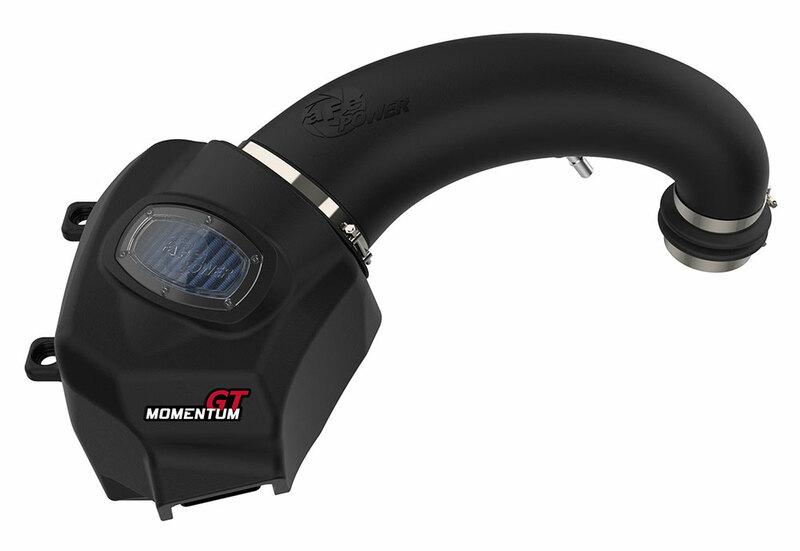 This will allow us to CNC mill out prototype parts very quickly, allowing us to produce new products much faster than ever before. 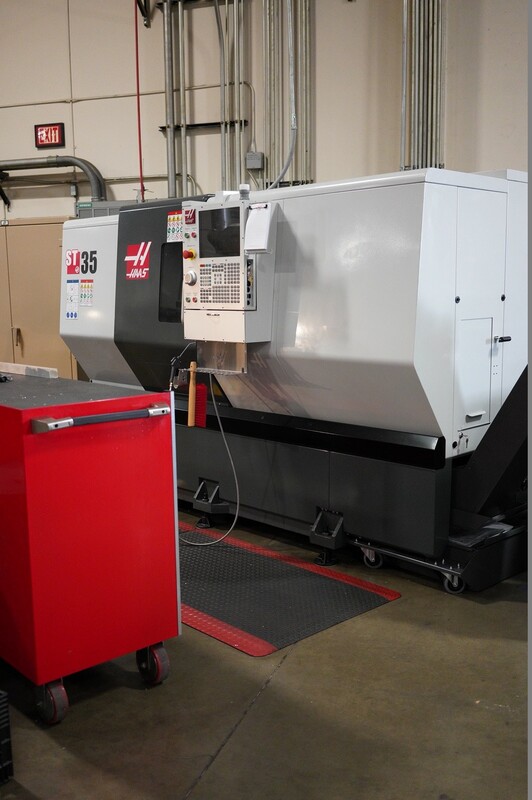 Our new CNC Lathe is the ST-35 model from Haas. 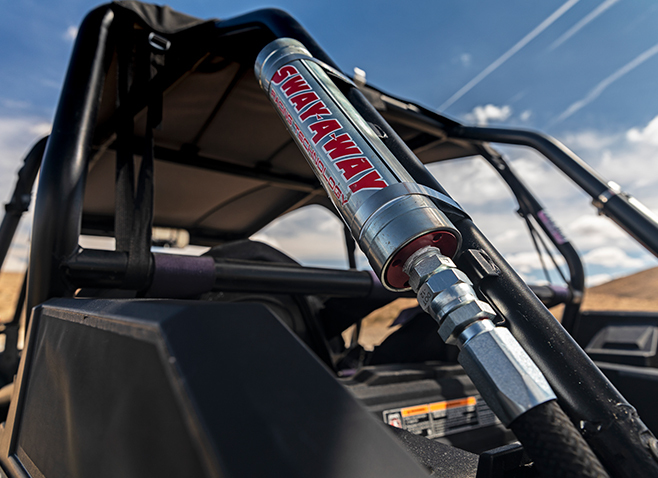 With a 21" x 26" max capacity and 4.0" bar capacity, this workhorse is perfect for tackling some of our upcoming projects. 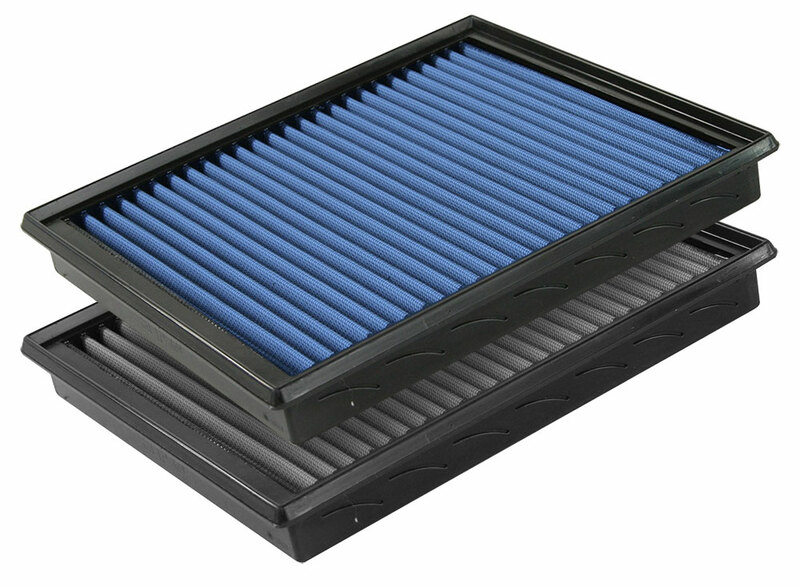 This unit in particular provides us easy setup flexibility, extreme rigidity, and high thermal stability. 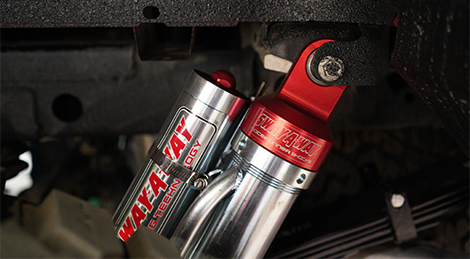 Its medium footprint and big-bore spindle make it perfect for our machine shop. 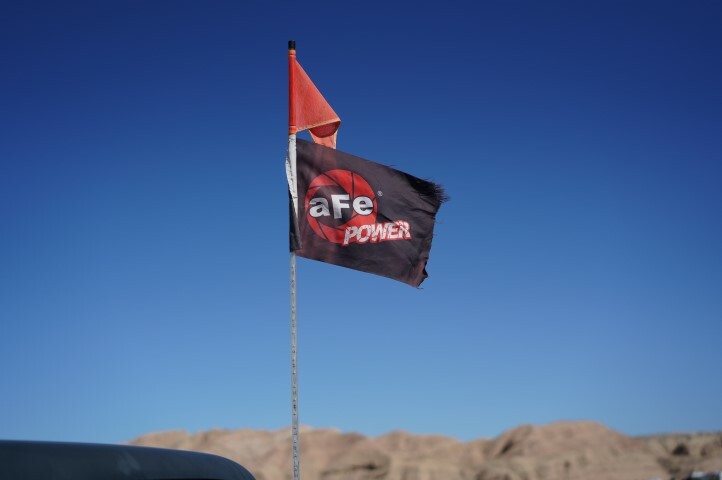 Space savings are always welcome, especially as we keep adding to the aFe arsenal of equipment! 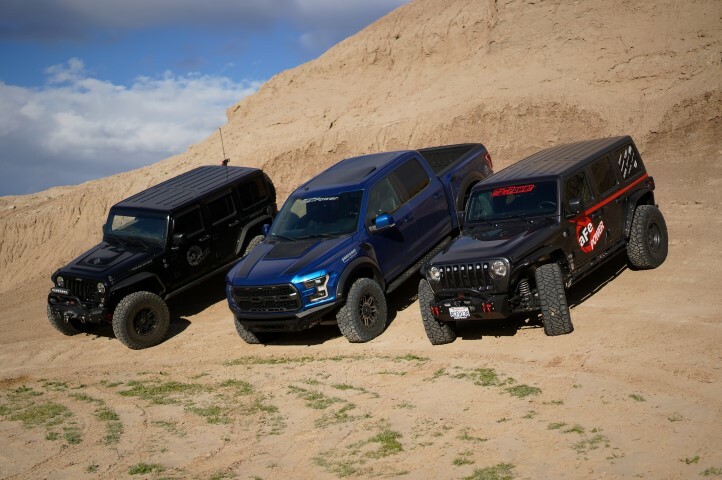 These are just three recent additions, and we don't plan to stop any time soon. 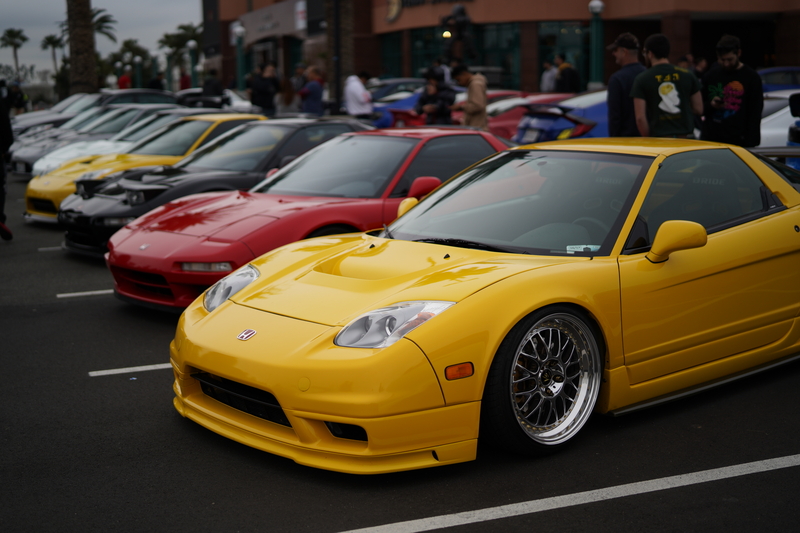 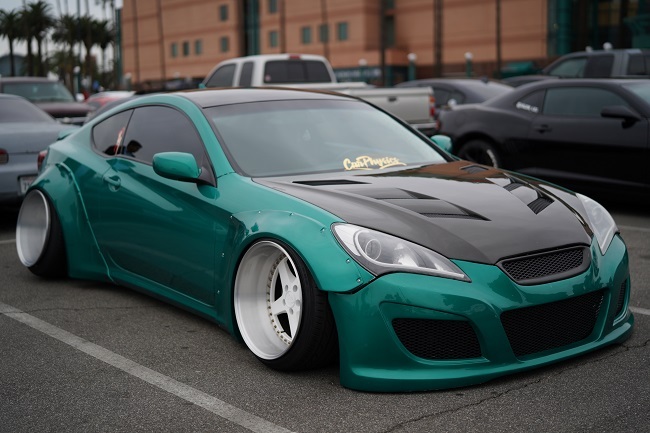 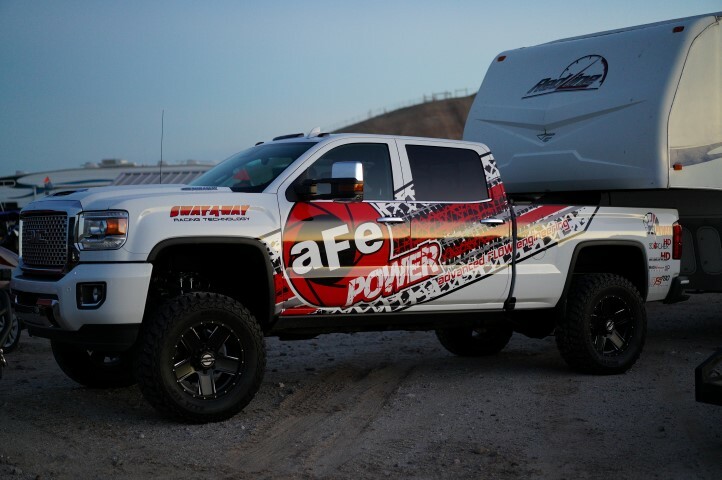 Stay tuned as the aFe Family of products continues to grow and expand across all makes and models of vehicles! 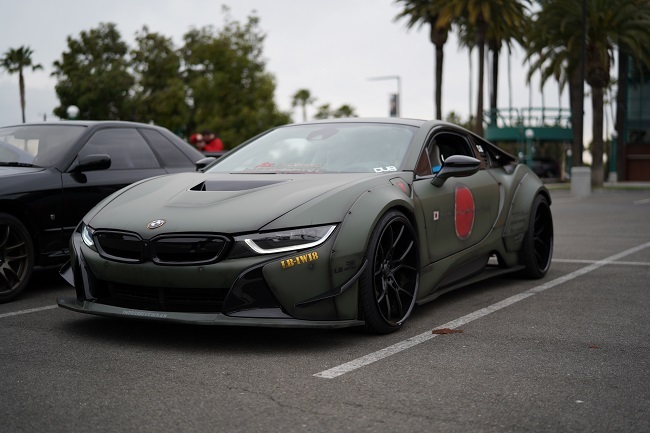 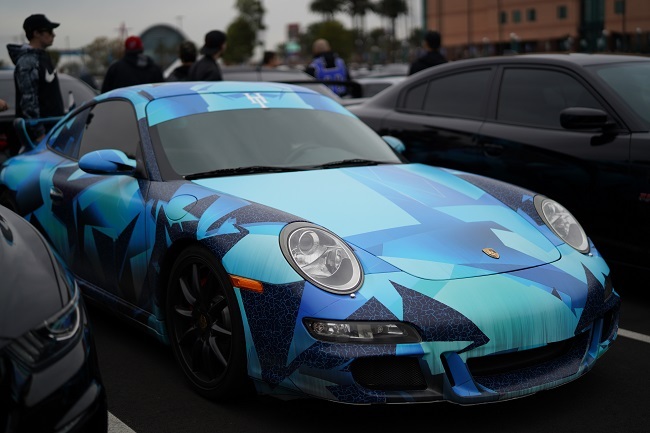 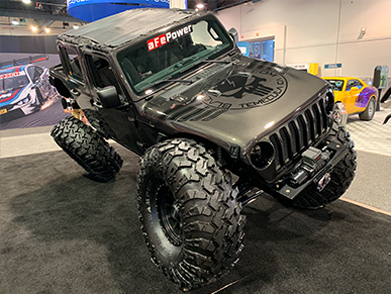 This entry was posted in aFe News and tagged CNC Lathe, CNC Mill, Haas, Stratasys, 3D Printer, aFe Power on March 8, 2019 by Tyler Carrington. 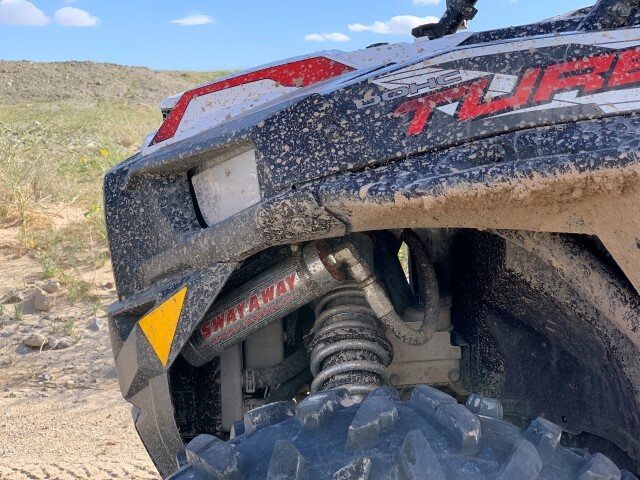 Product testing is a tough job, but hey, someone has got to do it. 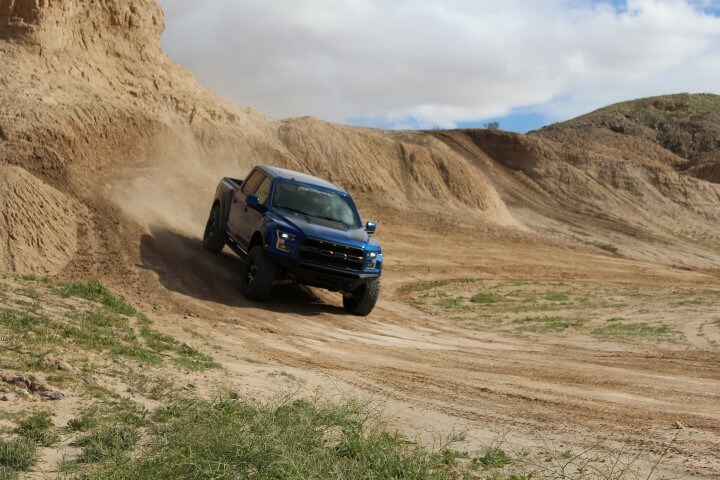 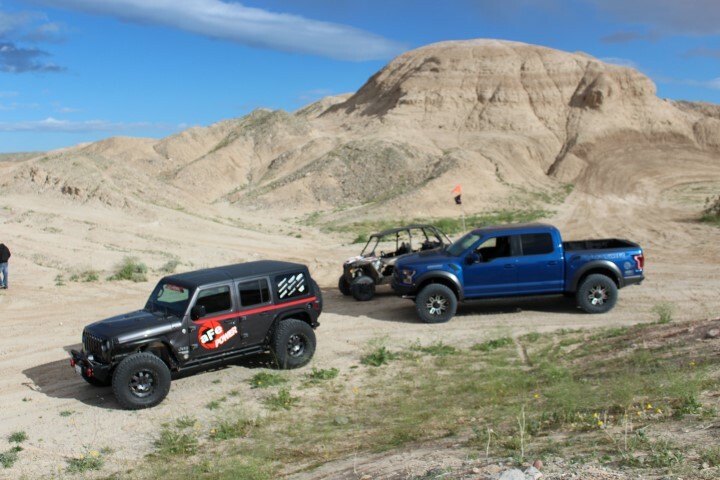 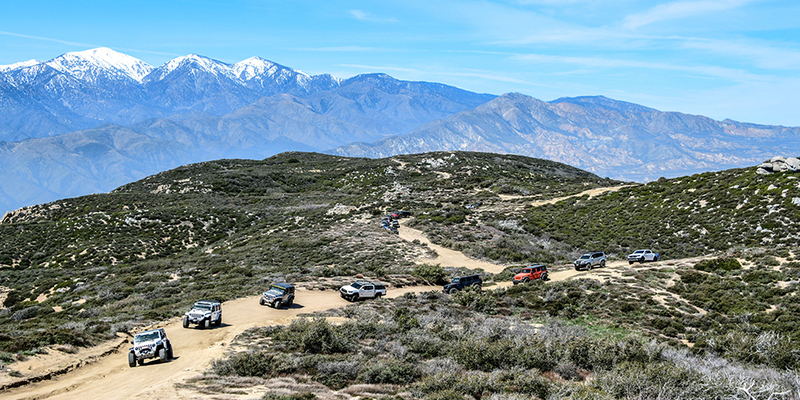 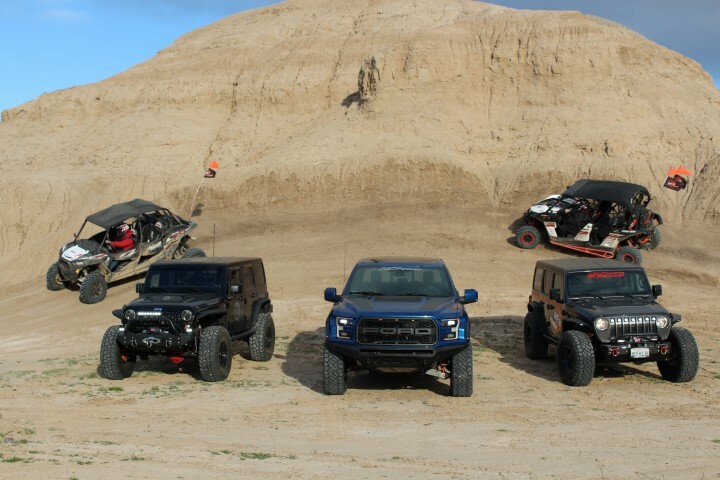 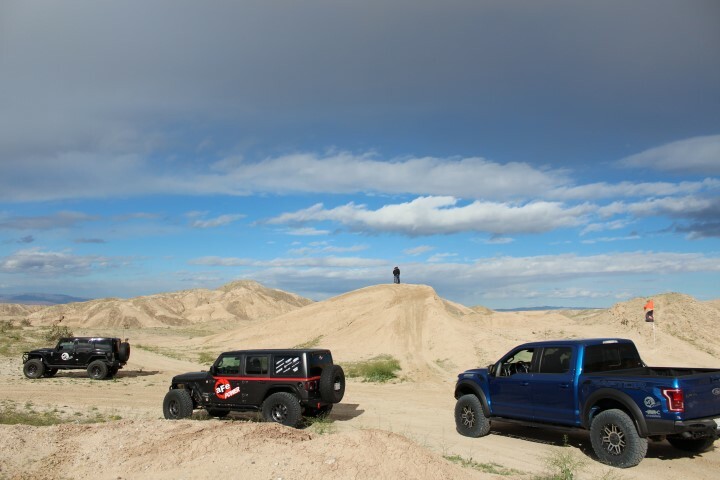 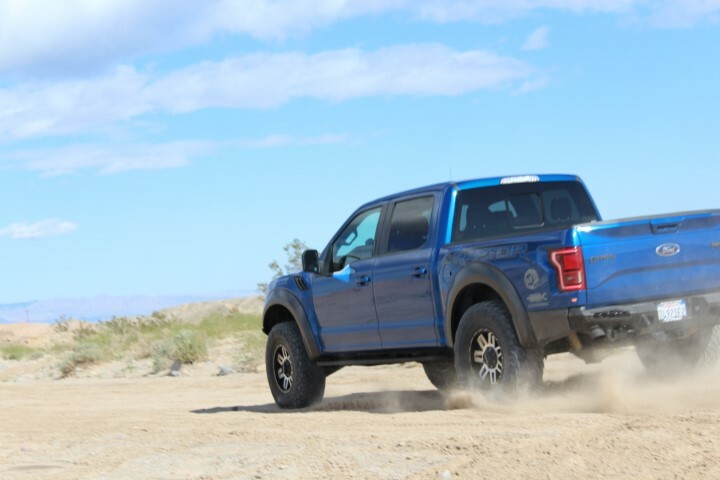 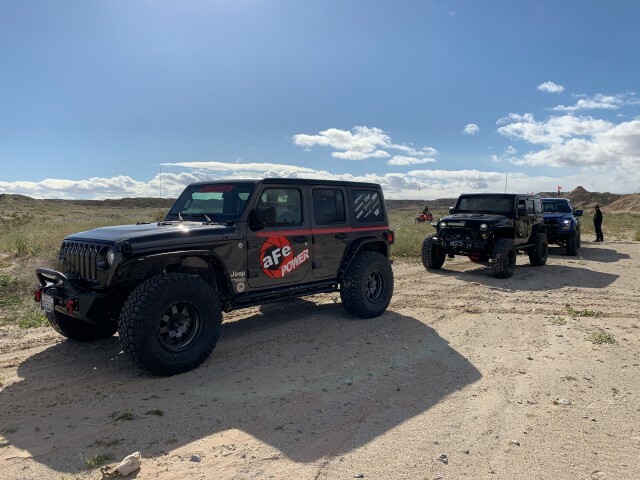 We headed out to Ocotillo Wells with our Ford Raptor, Jeep JK, JL and a few side-by-sides all outfitted with aFe for some field testing. 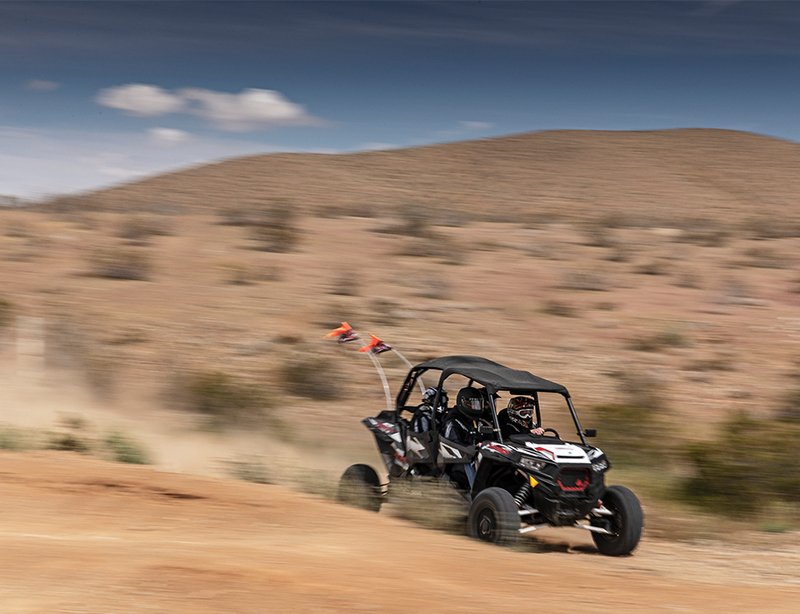 The washboard trails and dirt packed hill-climbs proved to be the perfect environment for some real-world R&D. 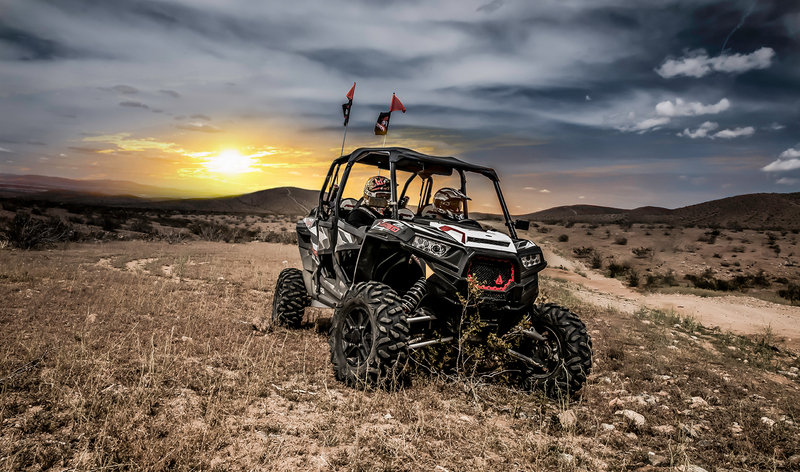 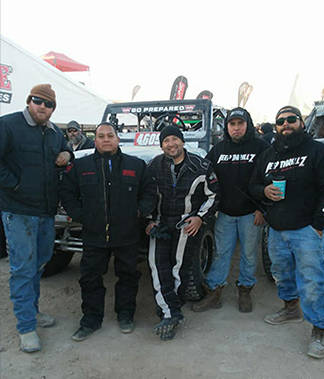 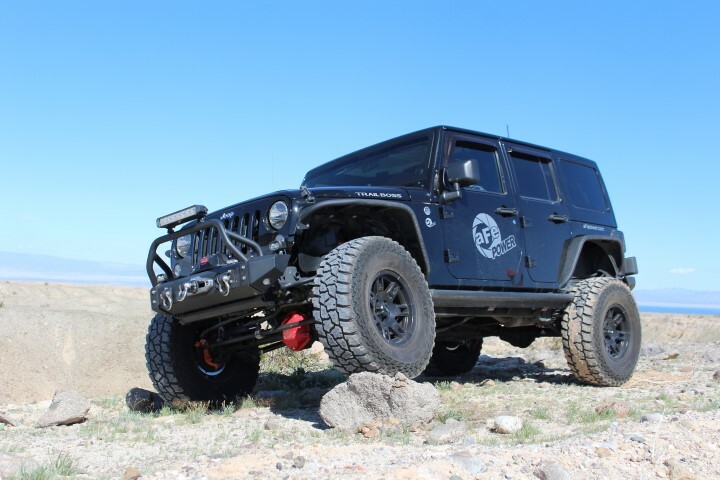 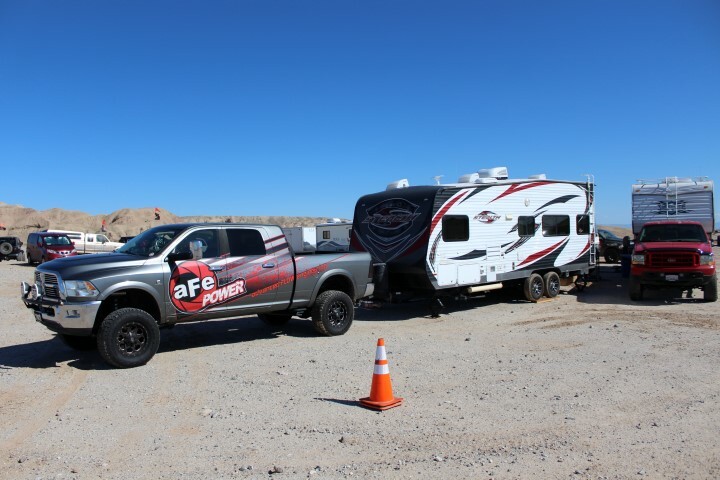 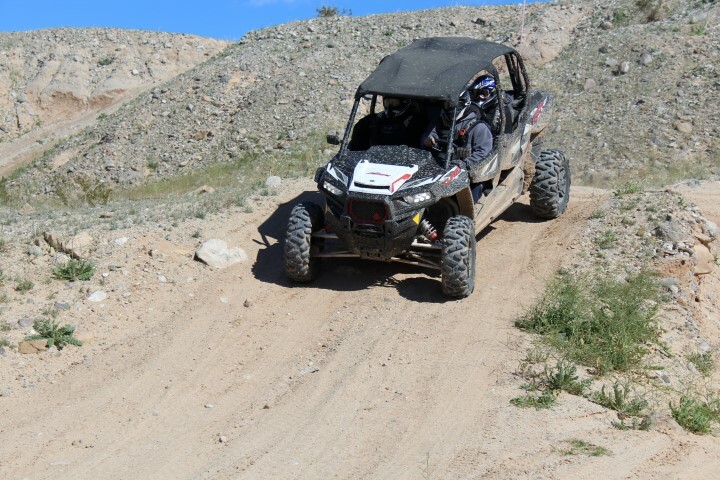 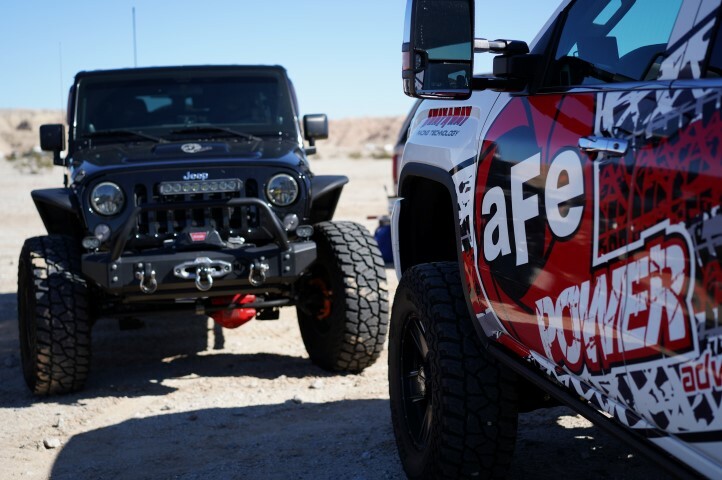 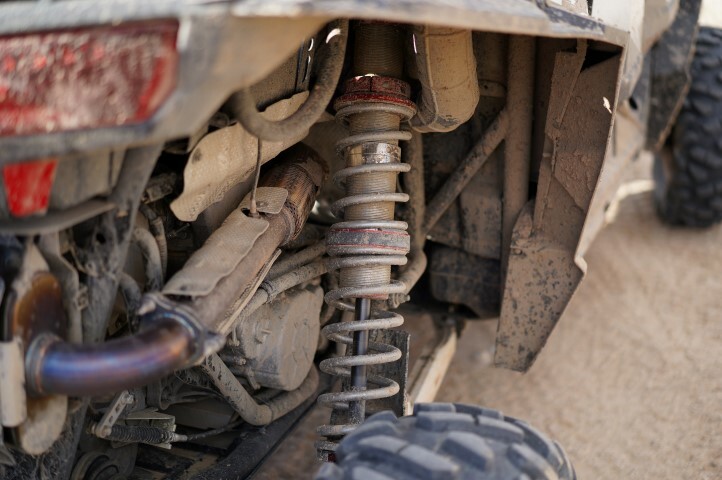 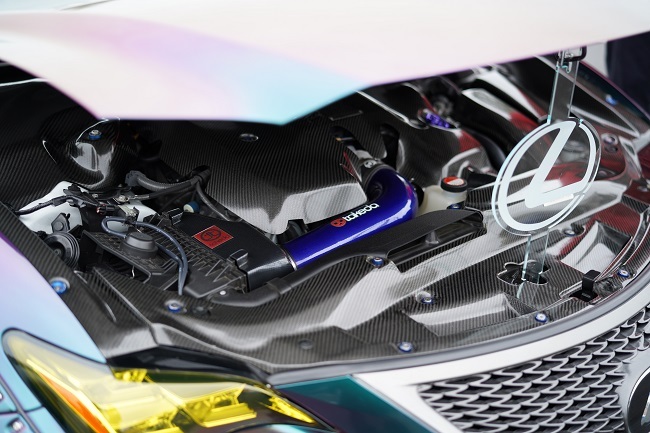 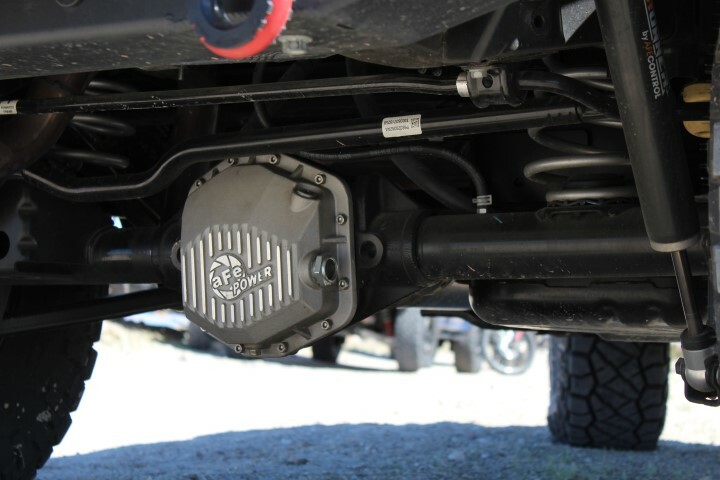 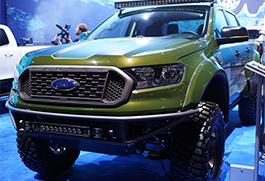 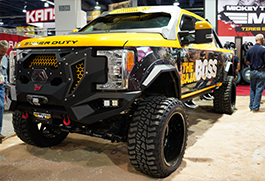 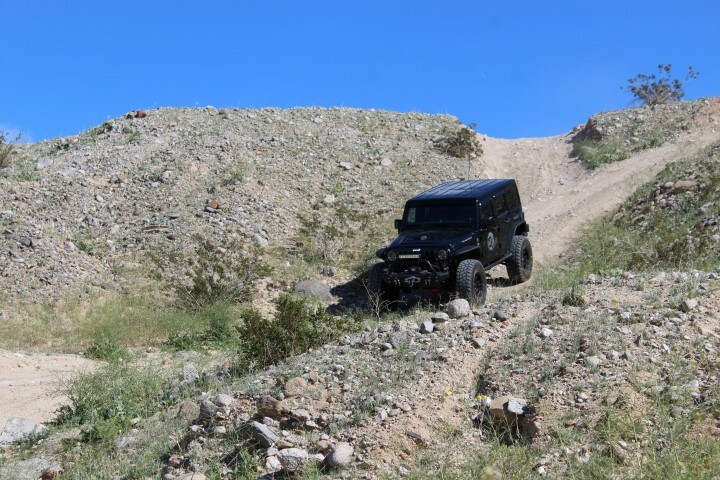 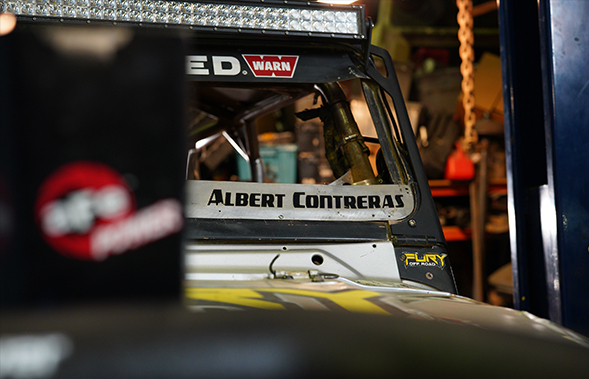 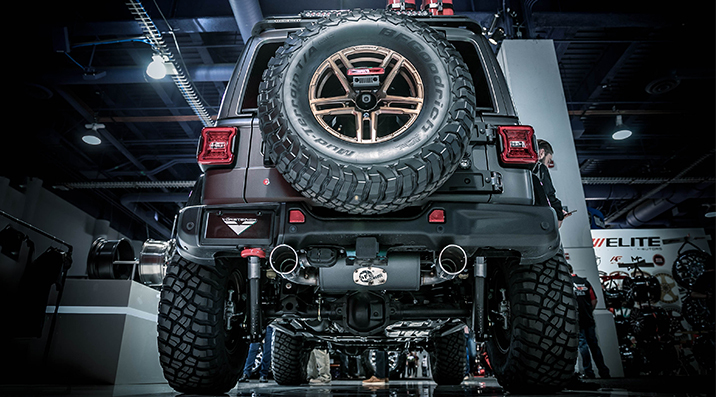 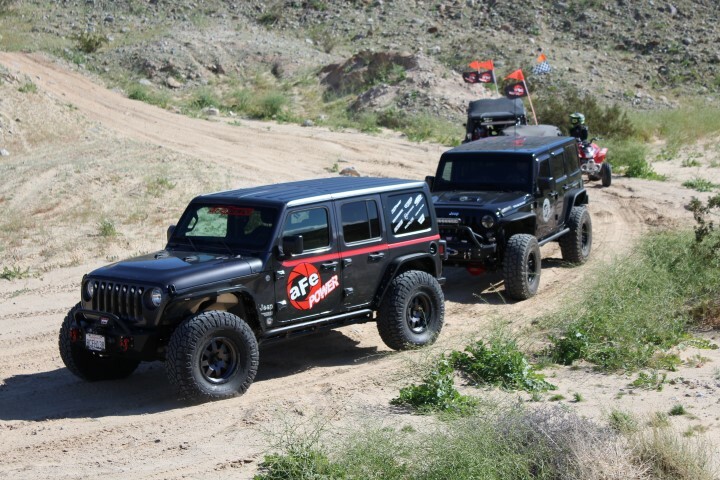 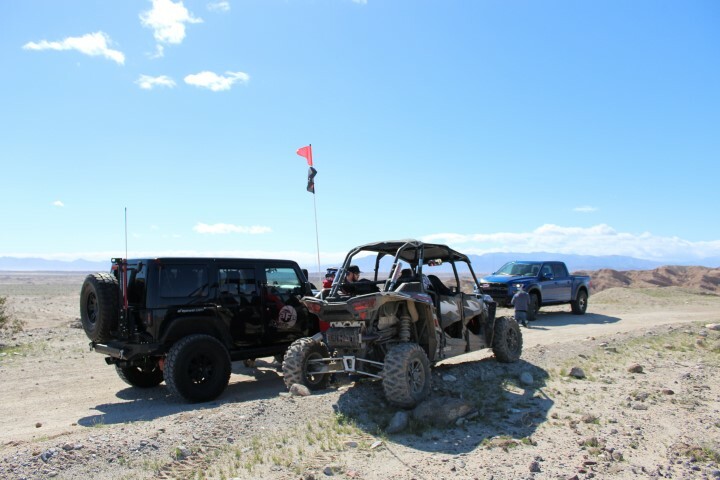 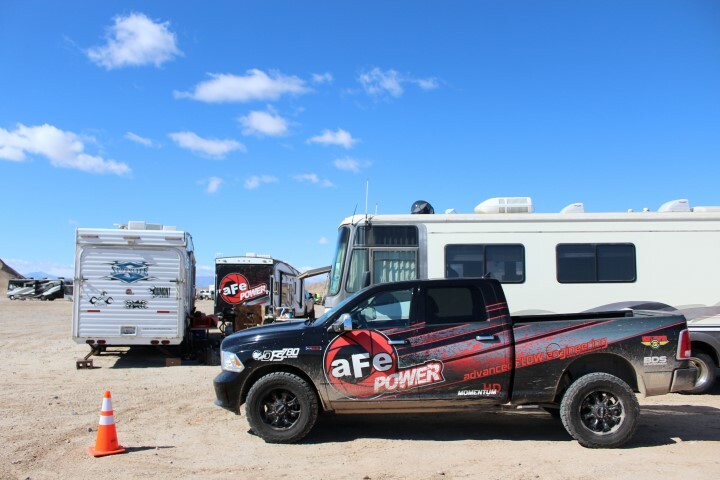 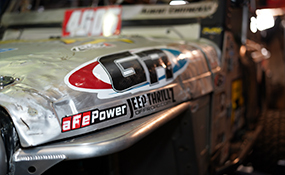 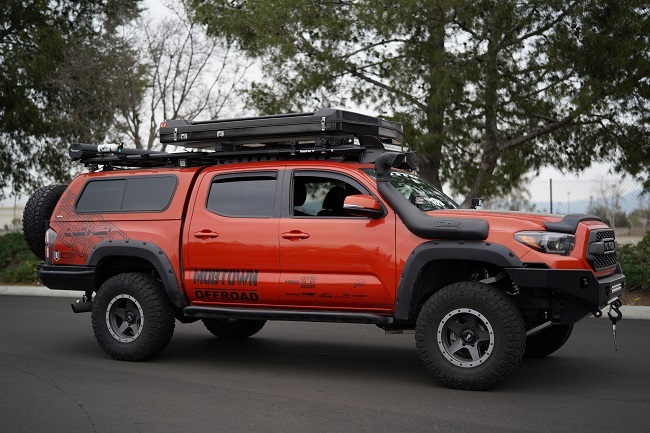 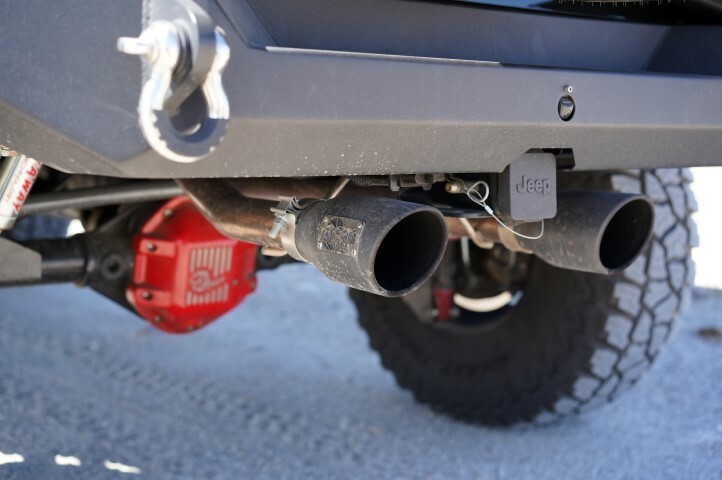 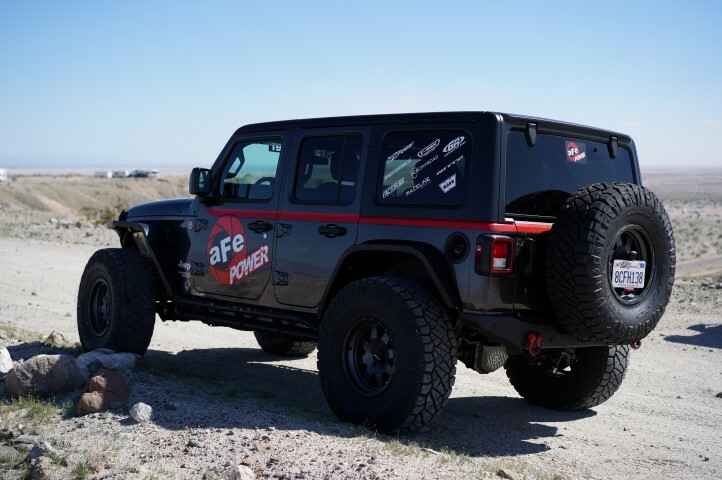 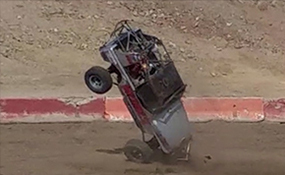 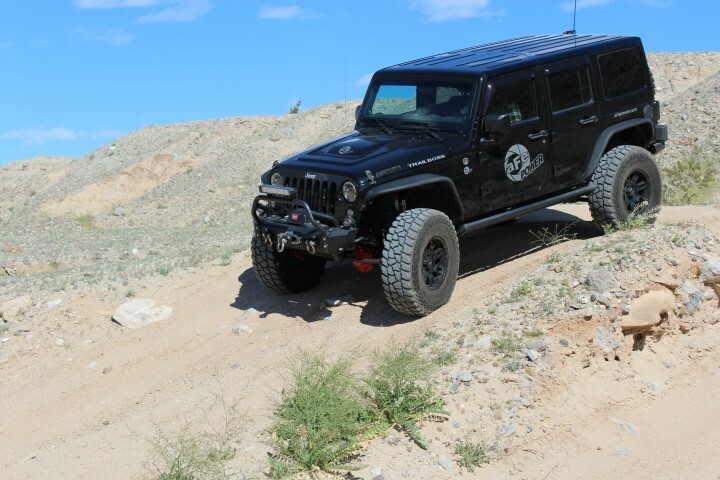 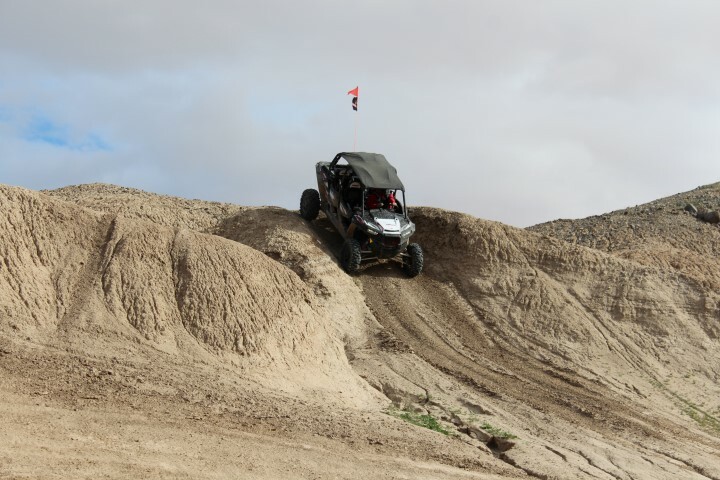 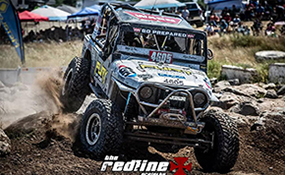 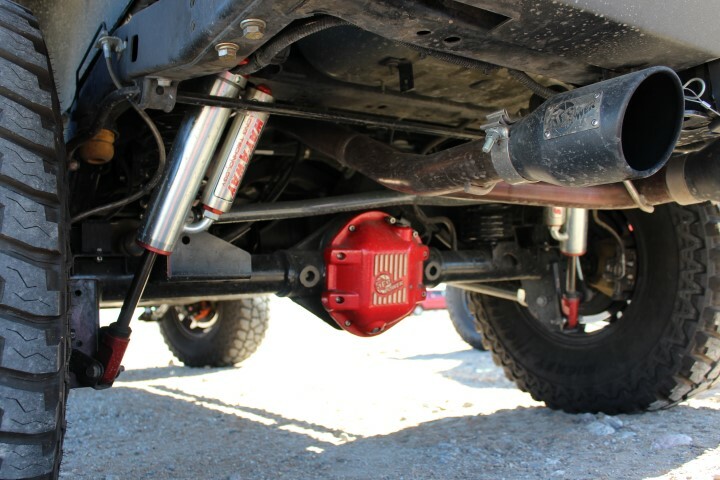 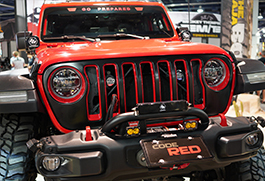 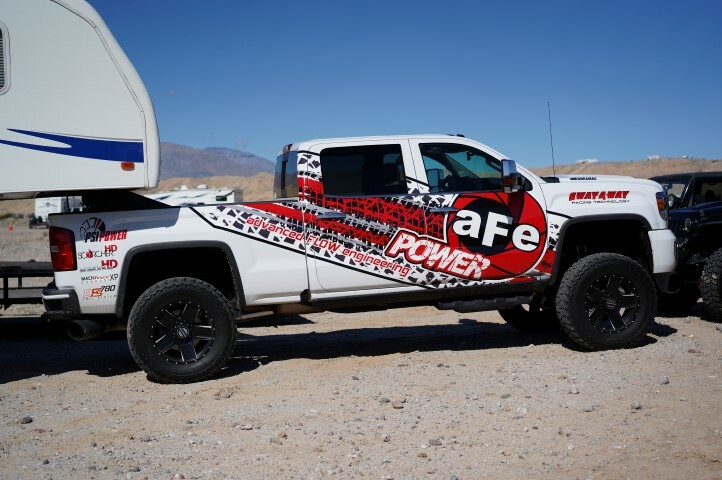 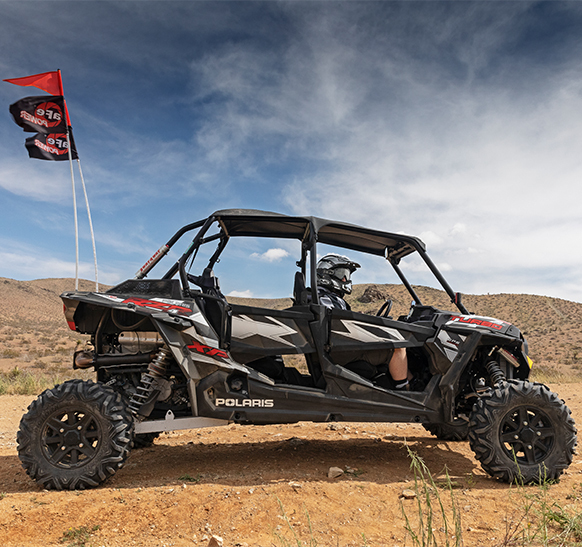 This entry was posted in aFe News and tagged Cat-Back Exhaust, Diff Cover, Performance Products, Ocotillo Wells, Ford Raptor, Jeep Wrangler JK, Jeep Wrangler JL, aFe Power on March 7, 2019 by Tyler Carrington. 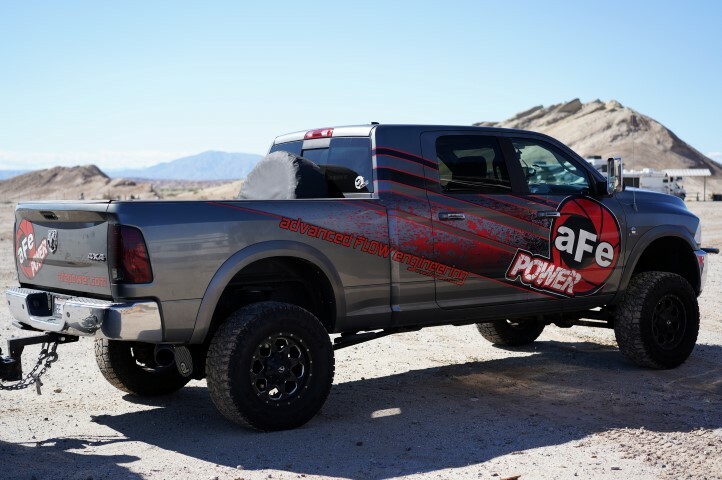 With more storage, more power, more efficiency, and more safety features – it’s the strongest, most capable, and most advanced RAM 1500 yet. 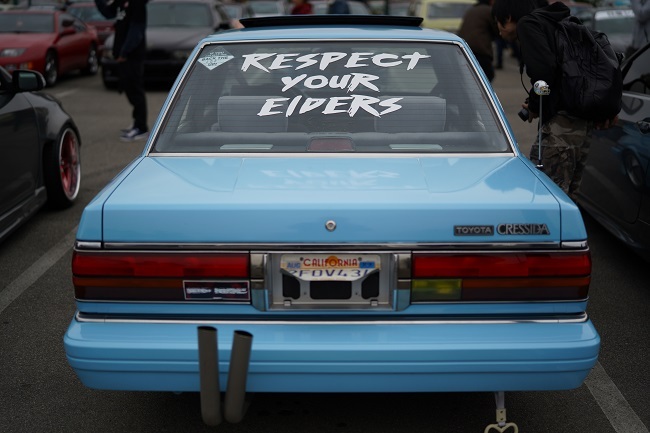 ...but we beg to differ. 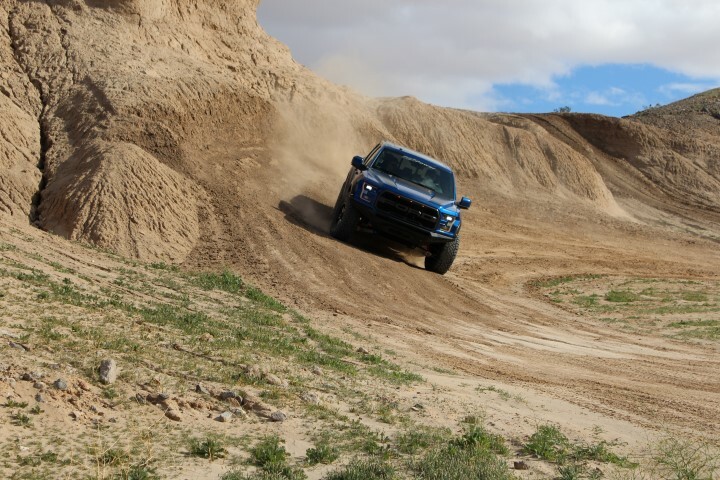 We took the already award-winning 2019 model year Ram 1500 and made it even better. 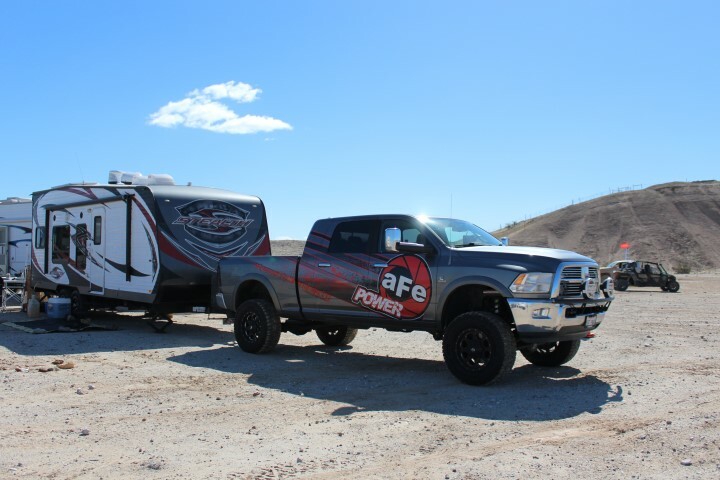 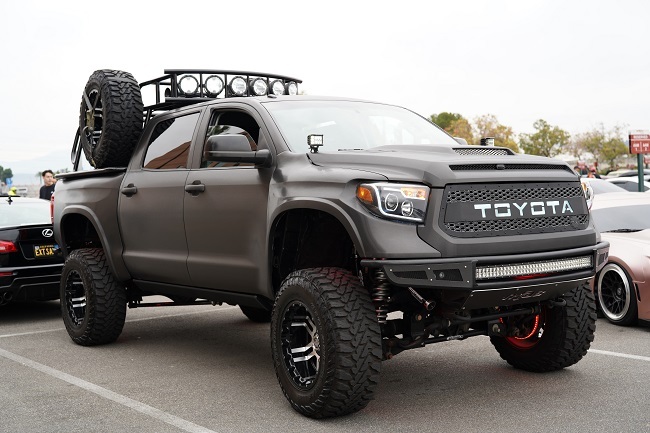 This entry was posted in aFe News, New Products and tagged 2019 Ram 1500, Pro GUARD D2 Oil Filter, Twisted Steel Y-Pipe, MACH Force Exhaust system, Magnum FLOW OER Air Filter, Momentum GT Cold Air Intake, Headers, aFe Power, Magnum FORCE on December 18, 2018 by Jenna Schiebe.